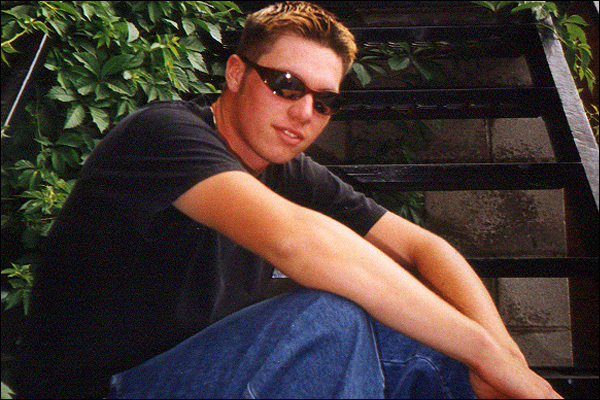 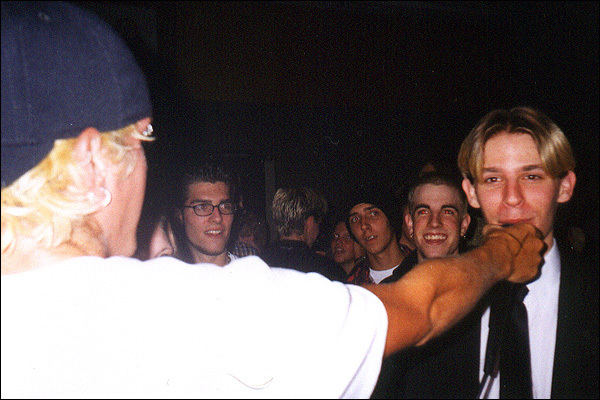 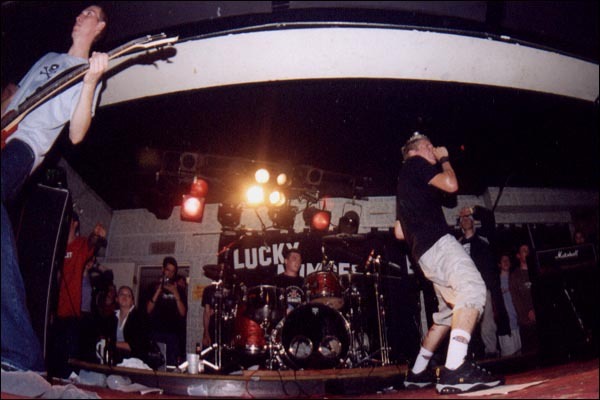 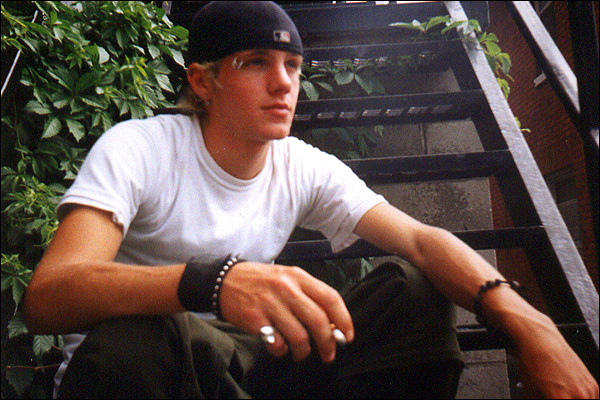 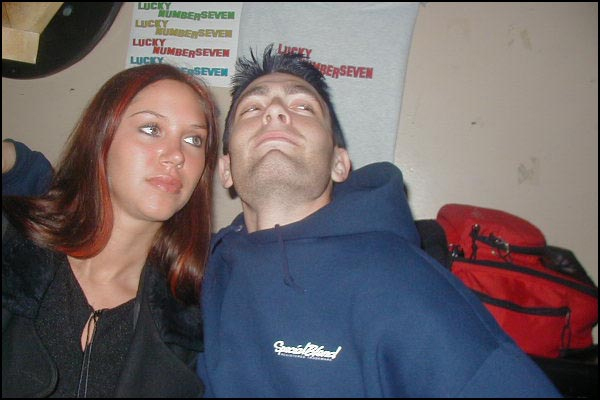 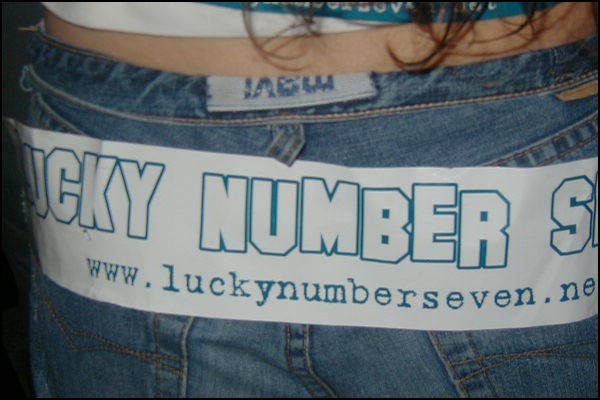 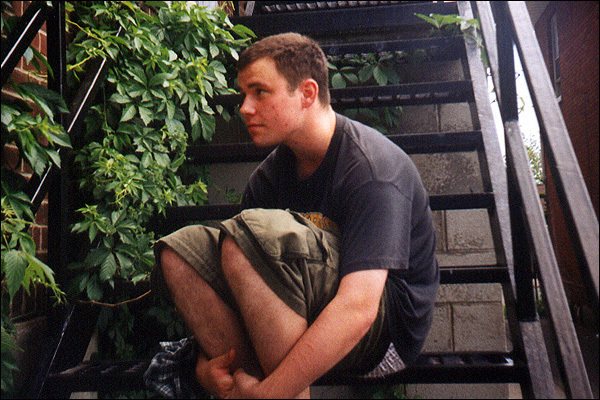 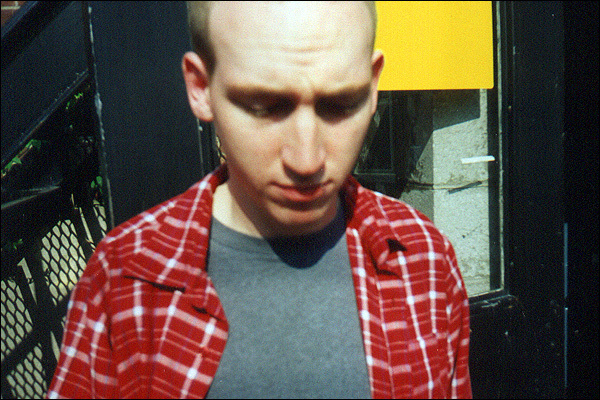 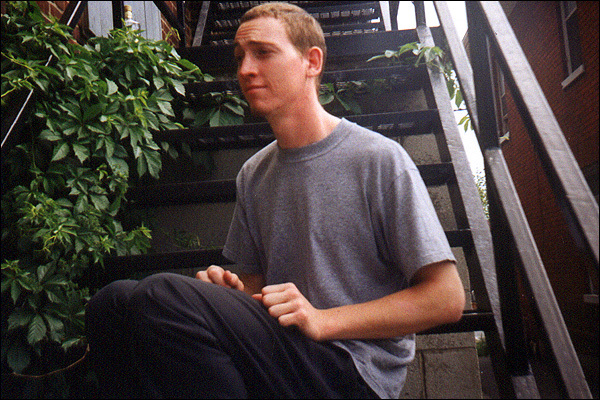 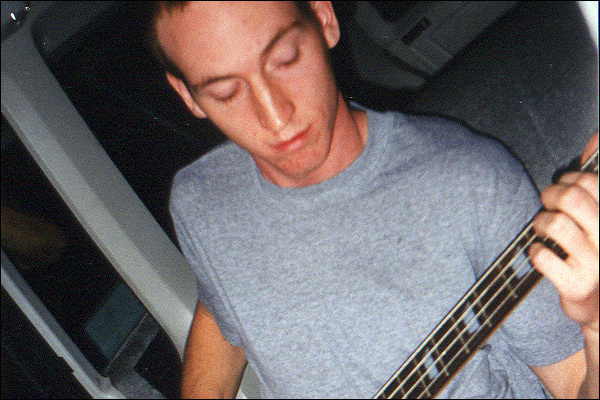 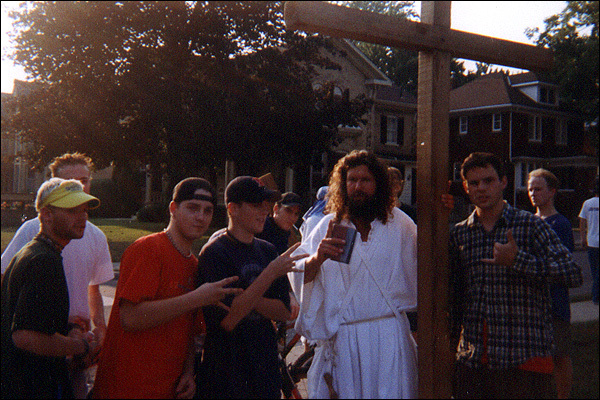 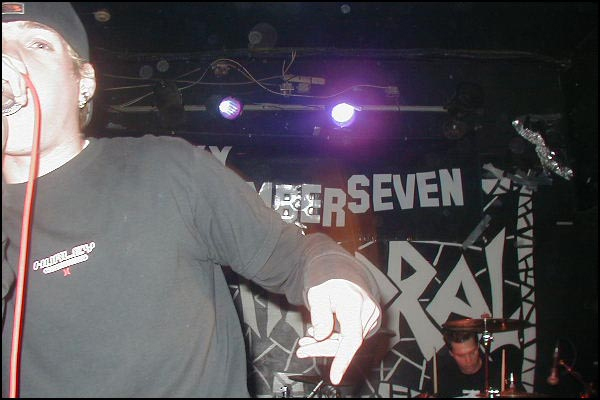 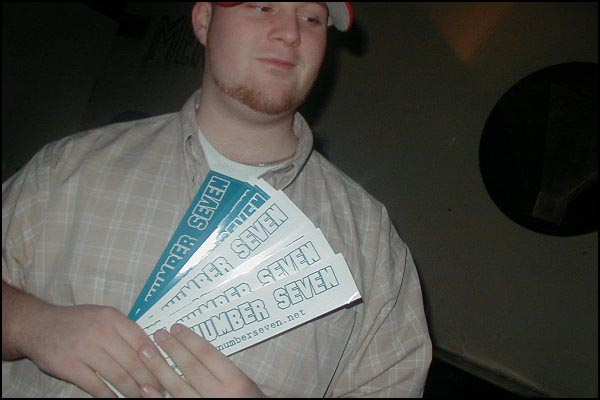 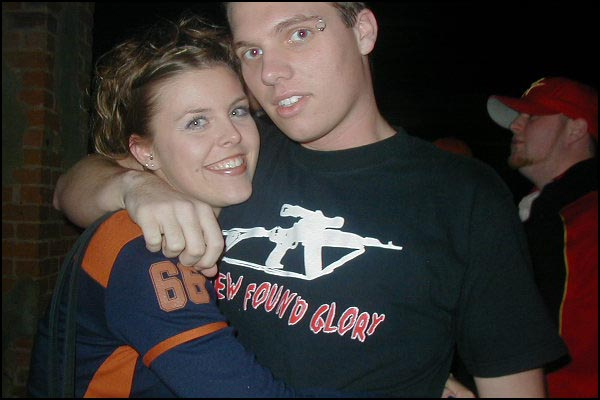 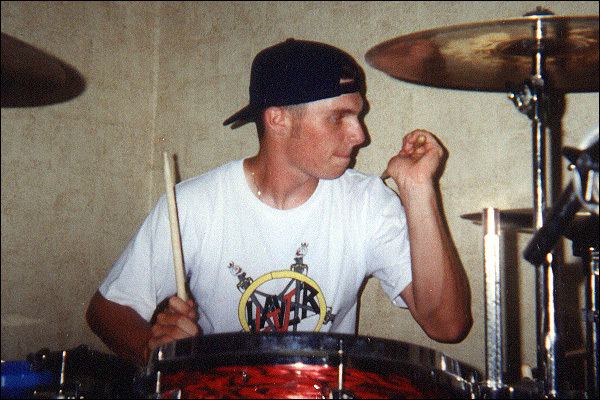 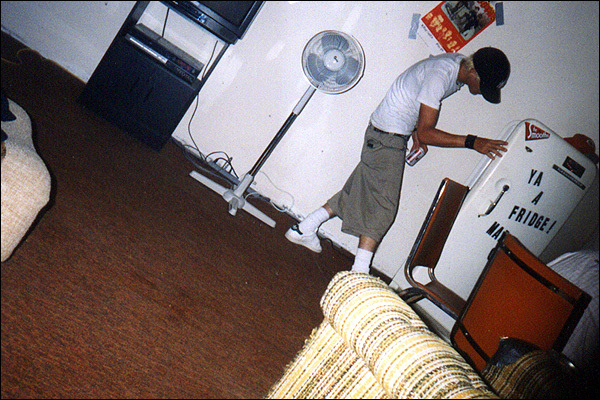 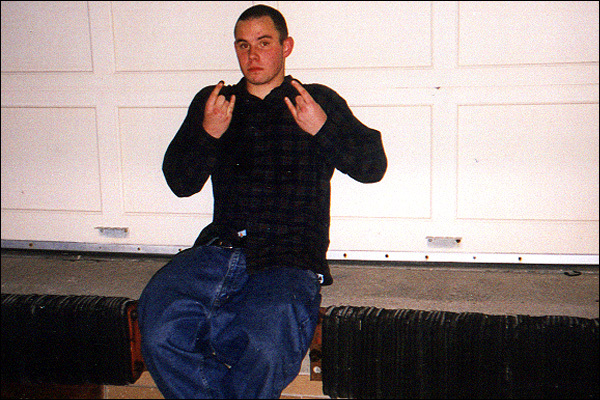 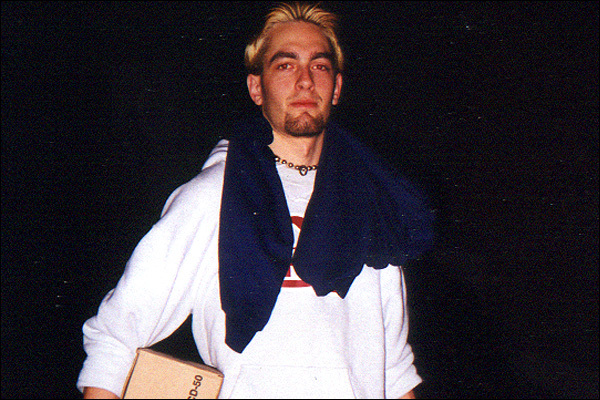 Lucky Number Seven was a huge part of my life, from 1997-2002. 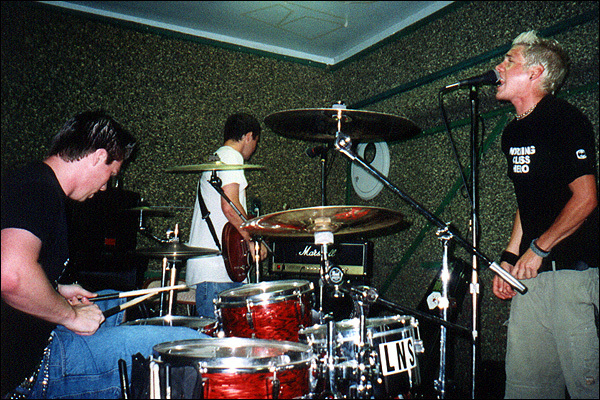 It wasn’t just a band – we were the best of friends. 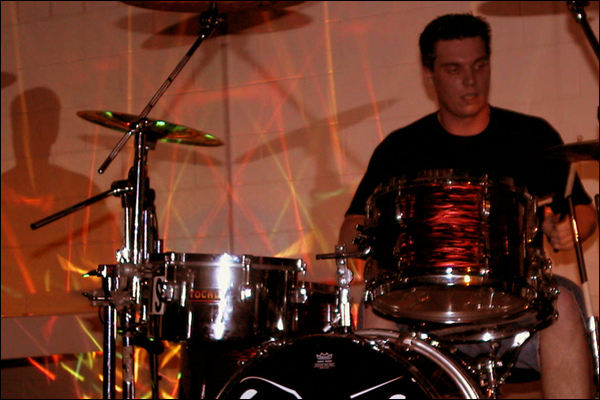 I definitely miss those days. 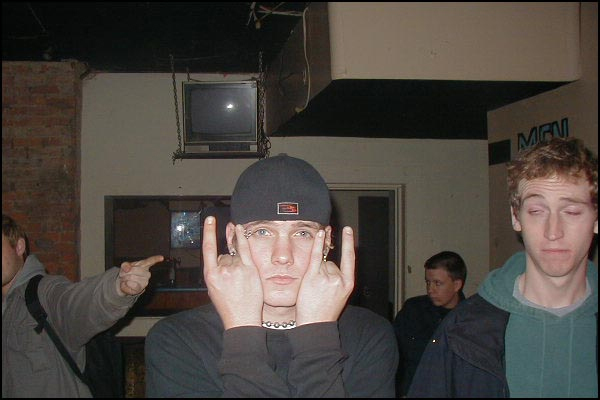 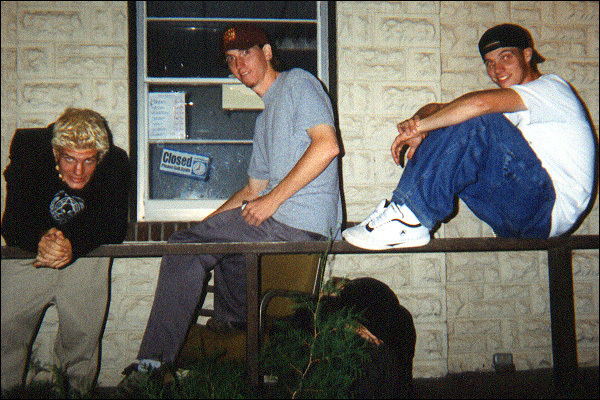 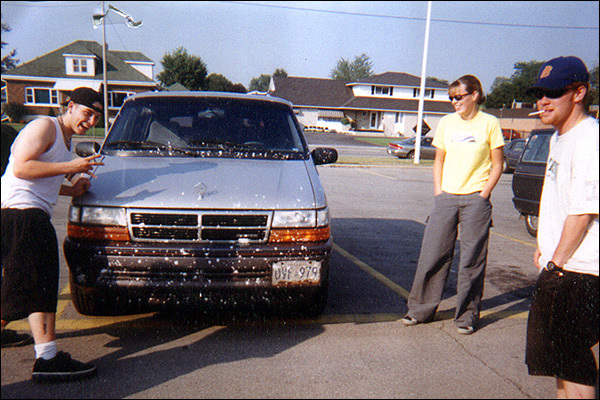 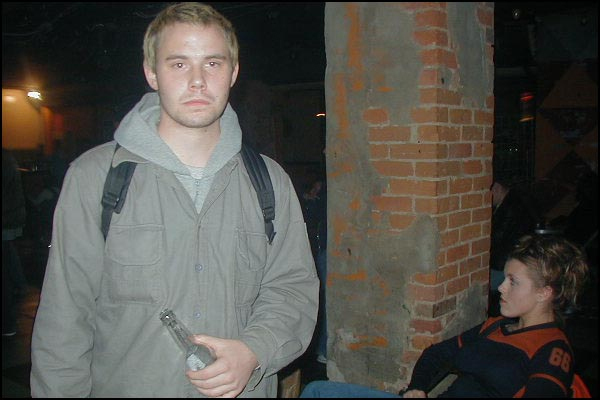 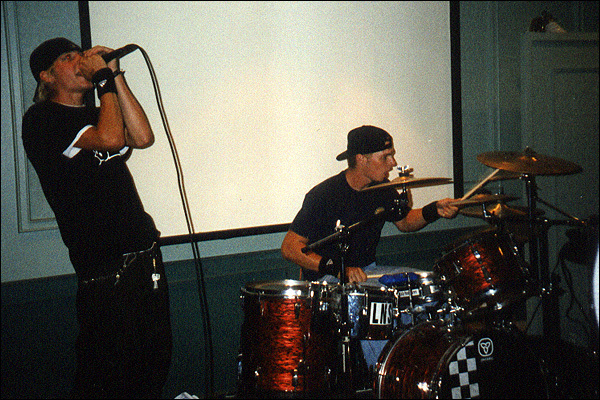 Wasted Times was the only studio album we released. 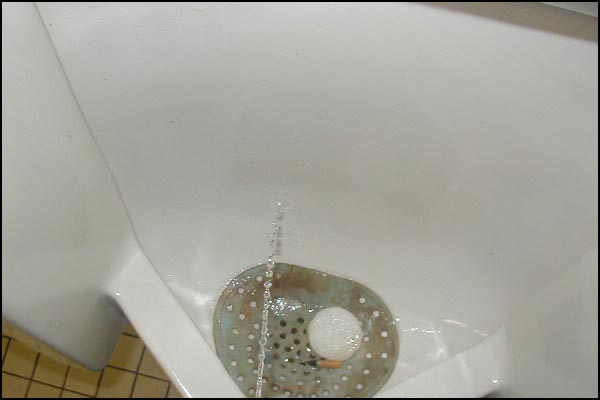 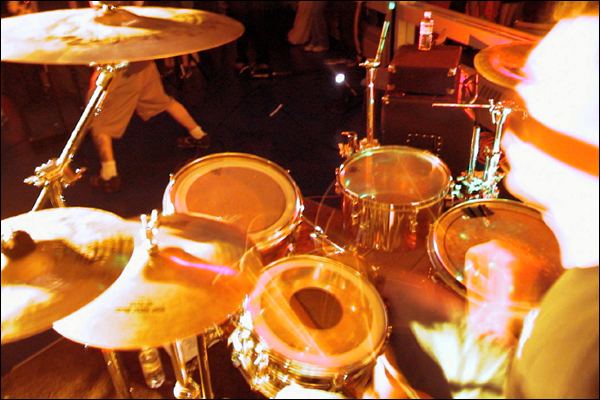 It was recorded with Simon Head at Insight Recordings. 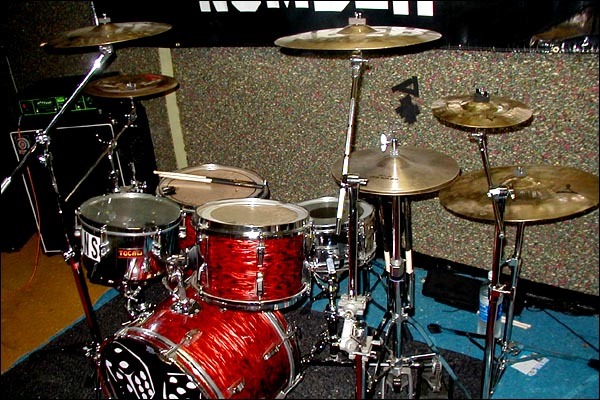 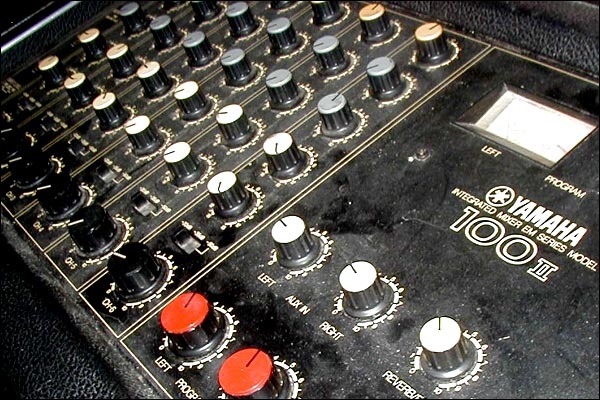 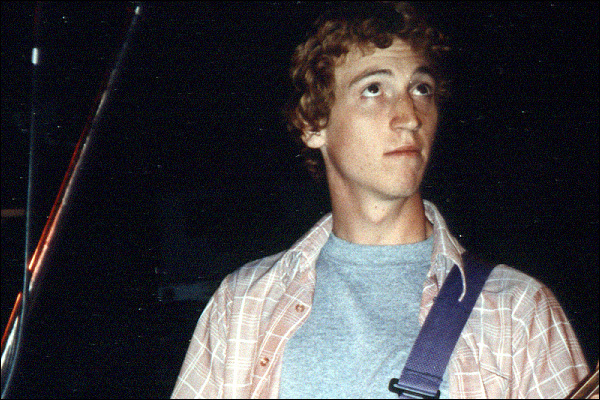 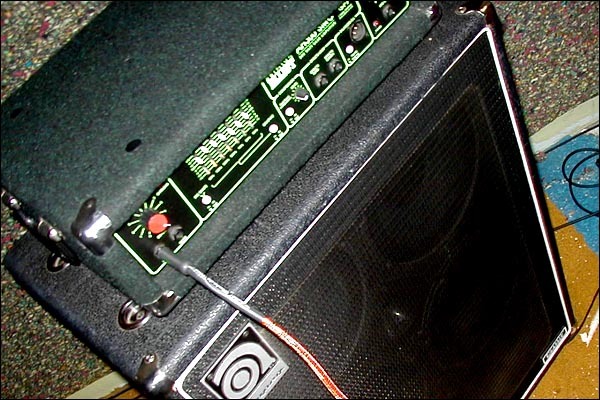 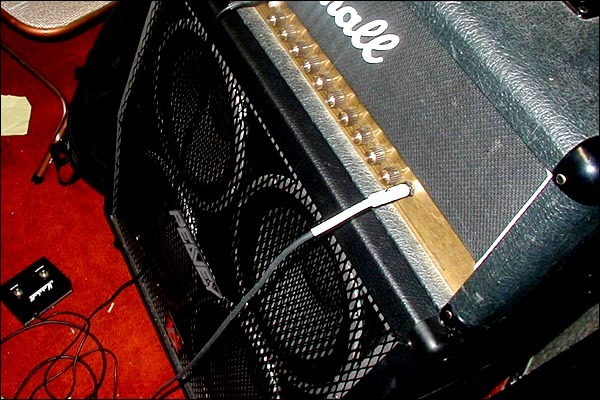 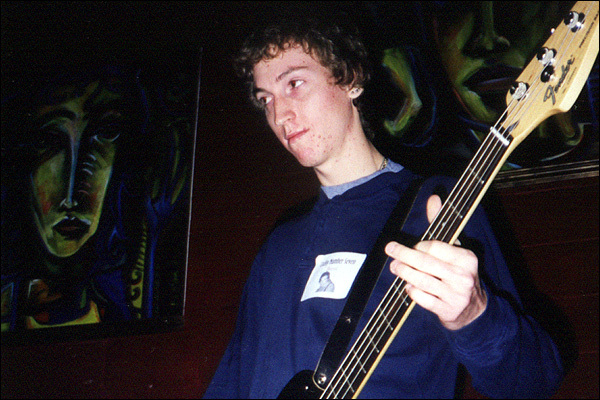 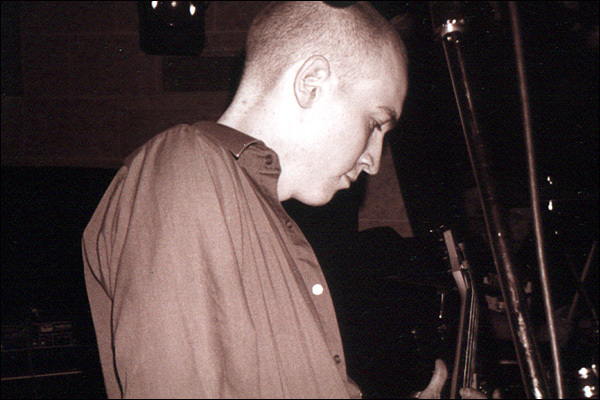 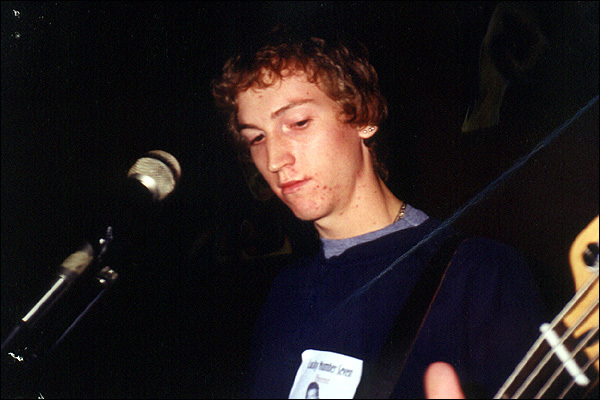 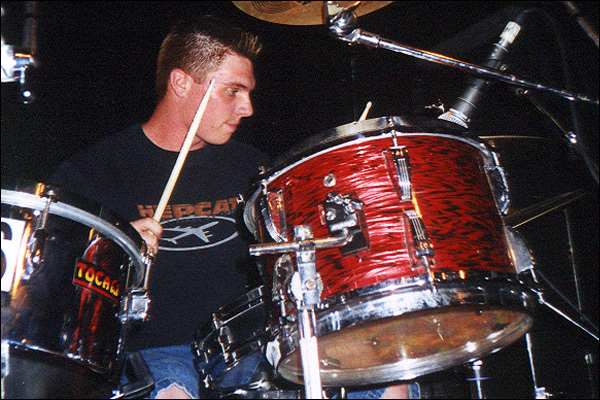 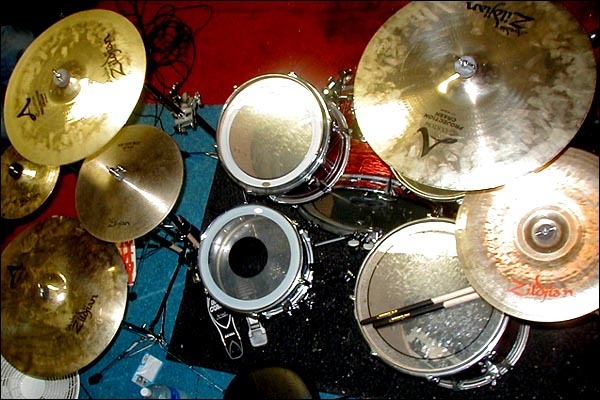 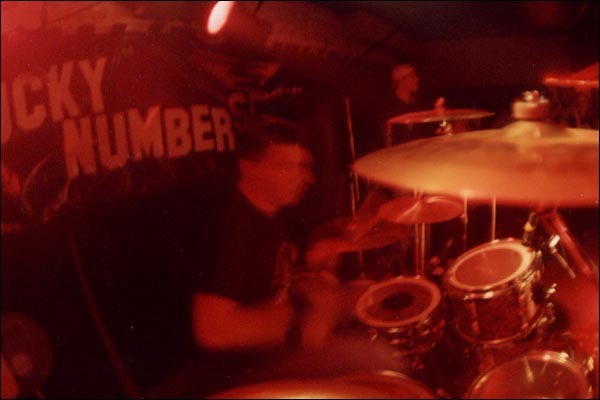 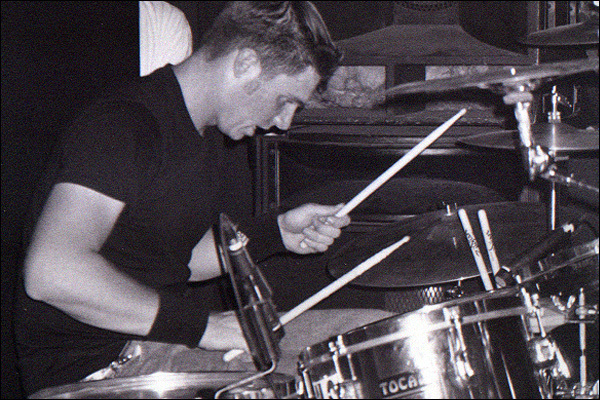 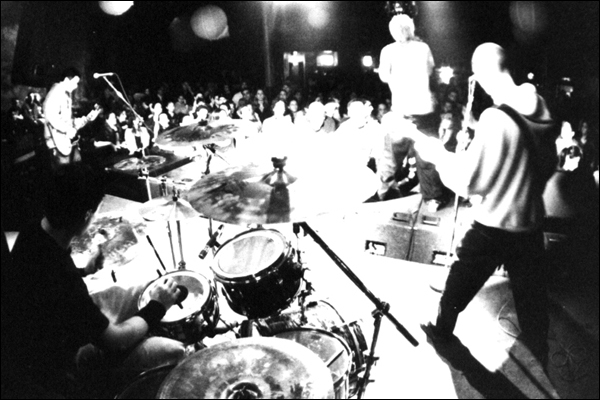 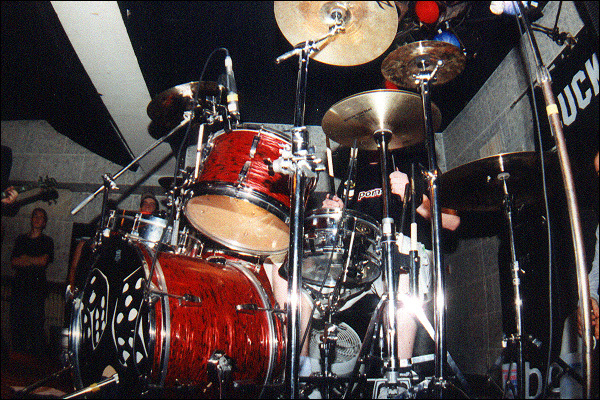 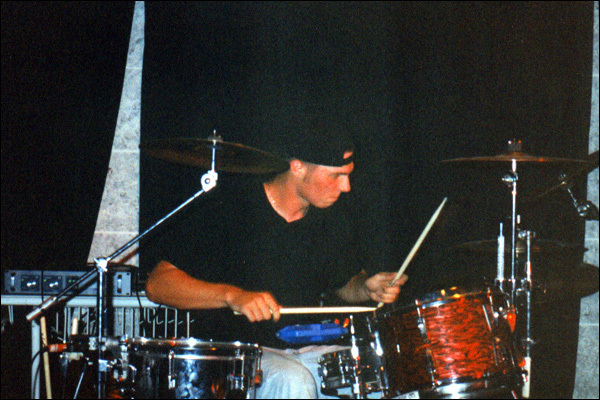 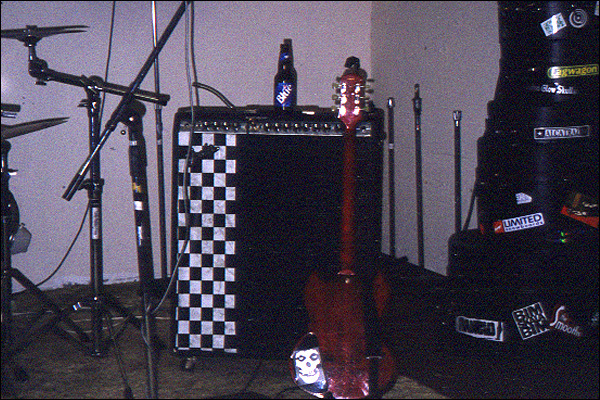 Demo 2000 was recorded in our jam spot by good friend Onur Altinbalek. 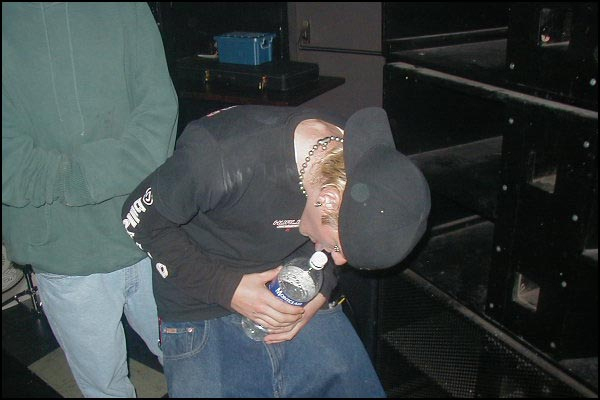 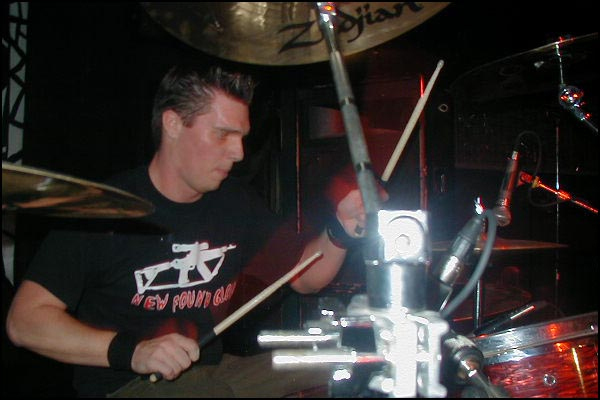 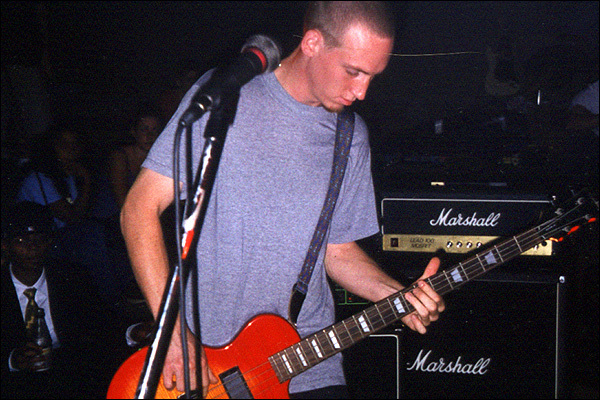 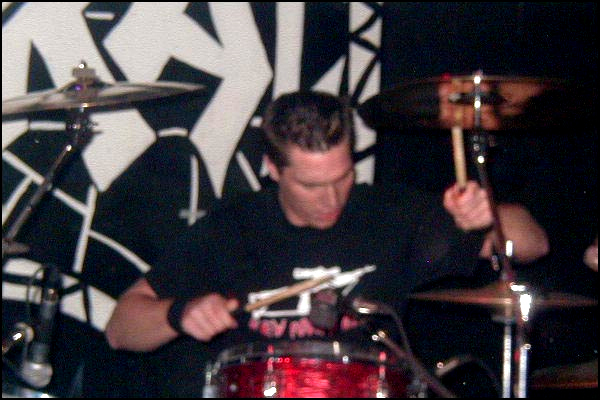 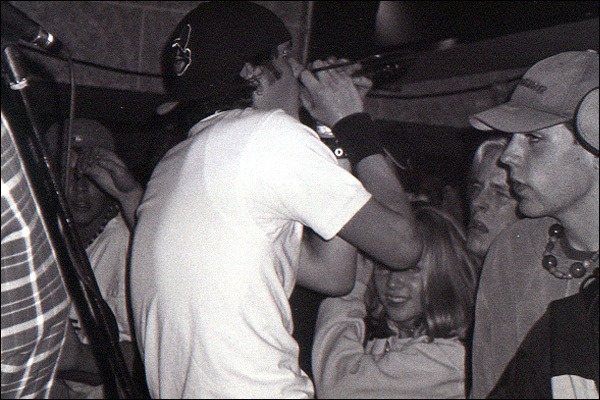 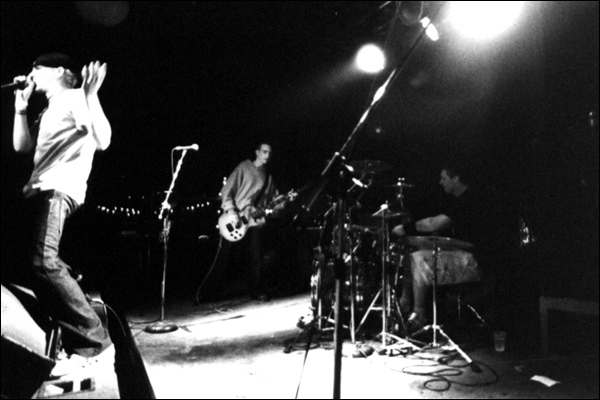 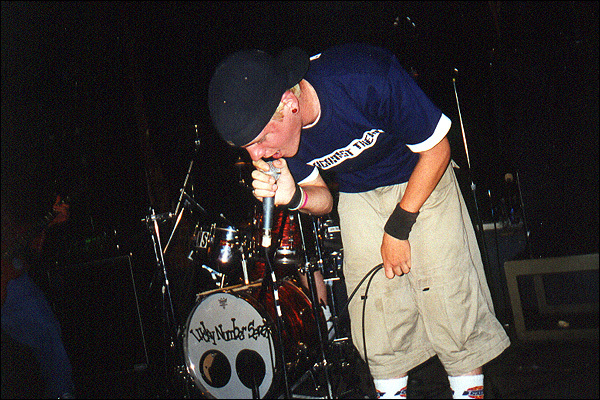 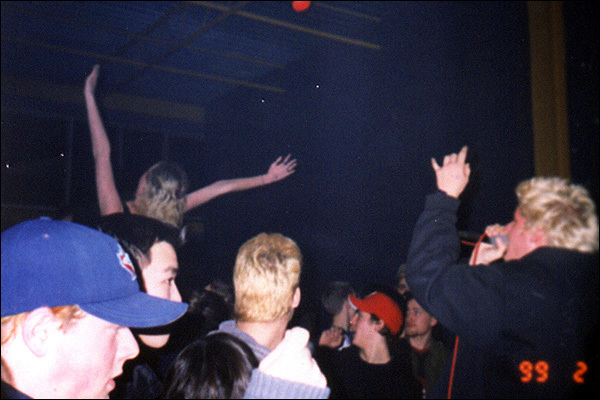 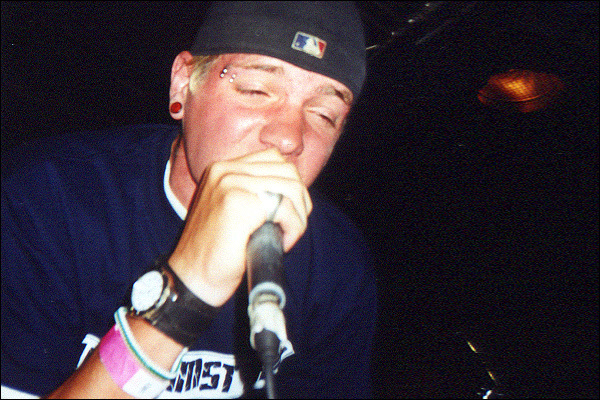 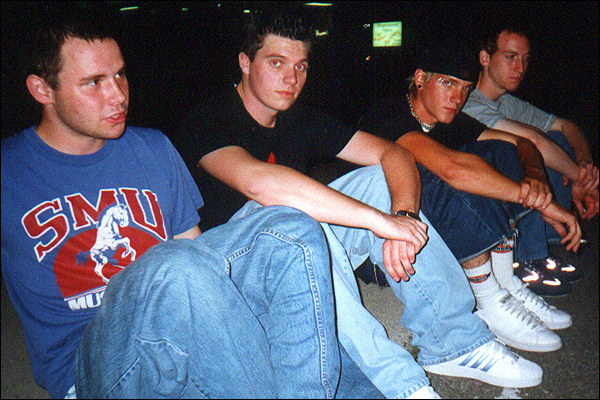 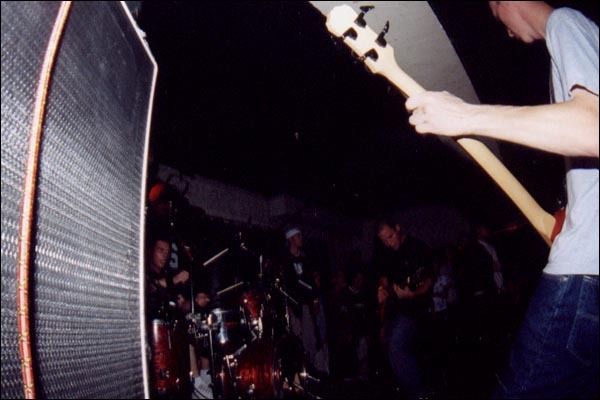 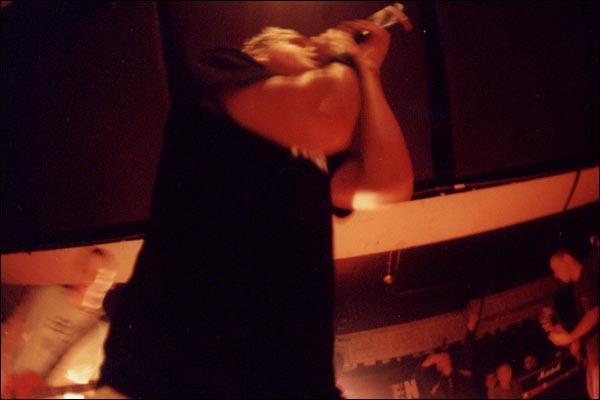 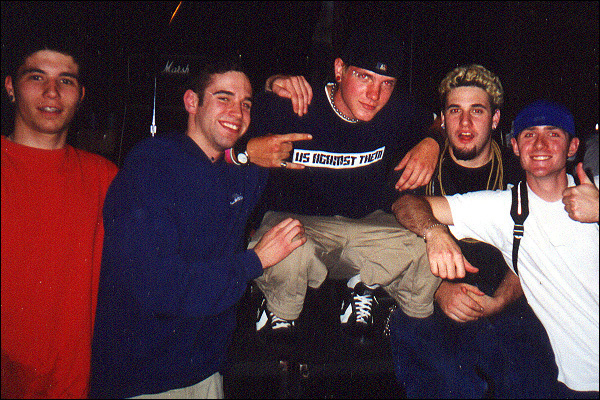 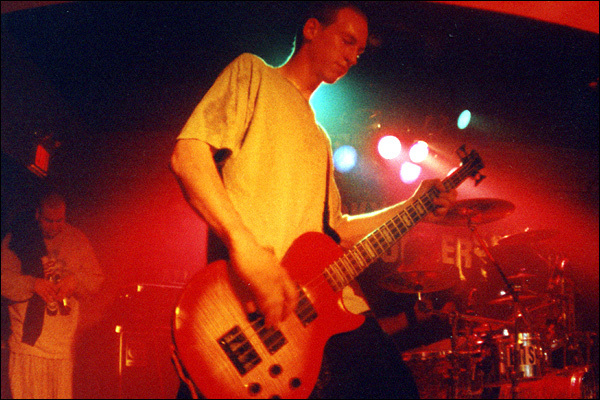 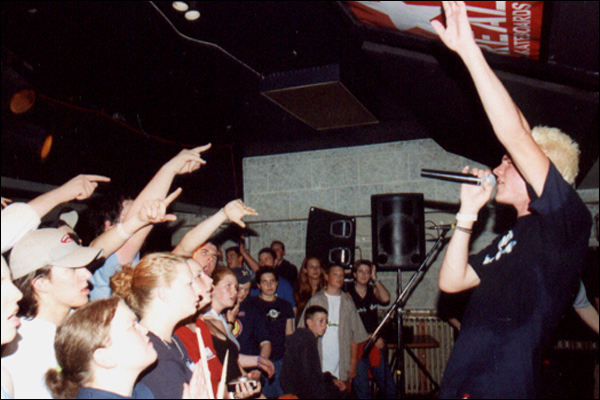 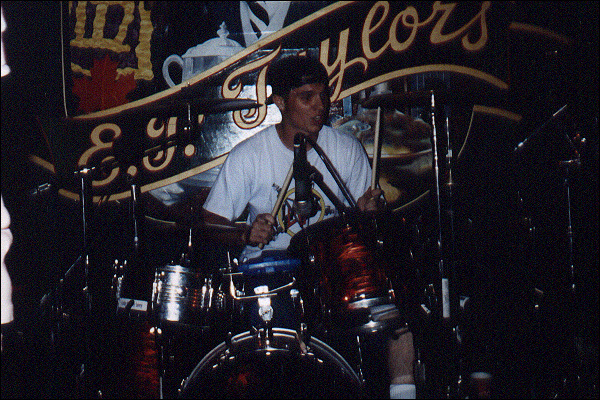 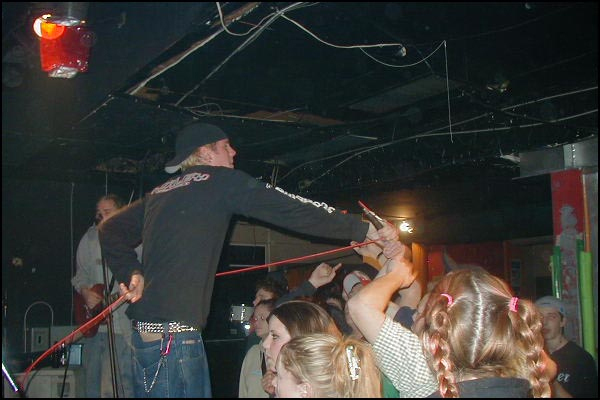 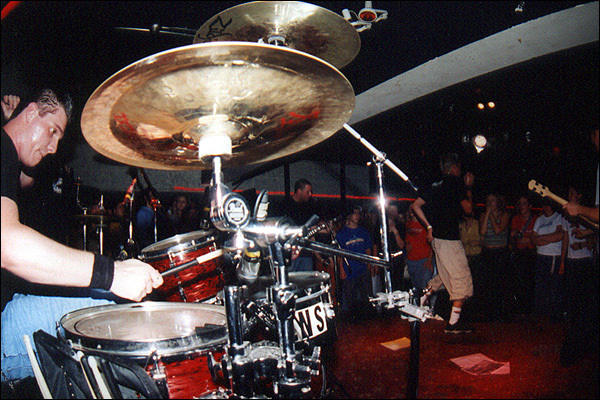 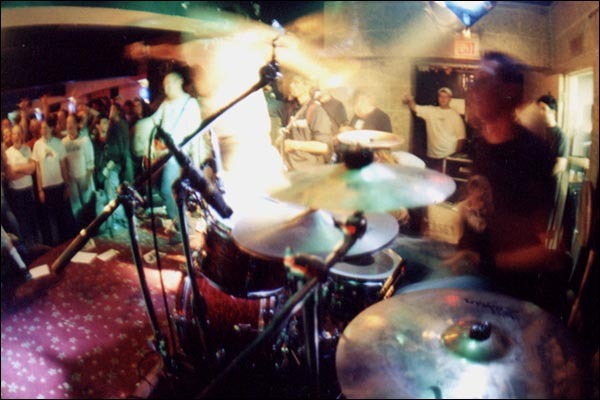 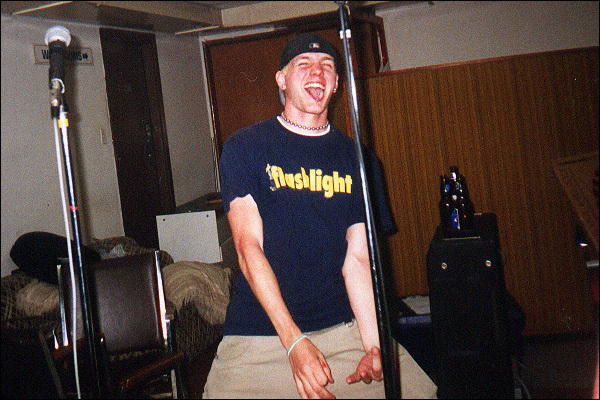 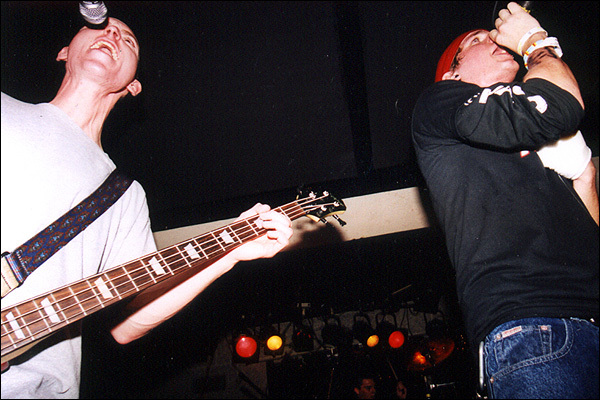 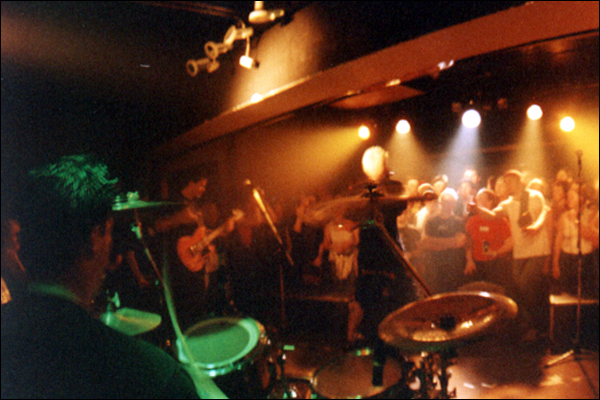 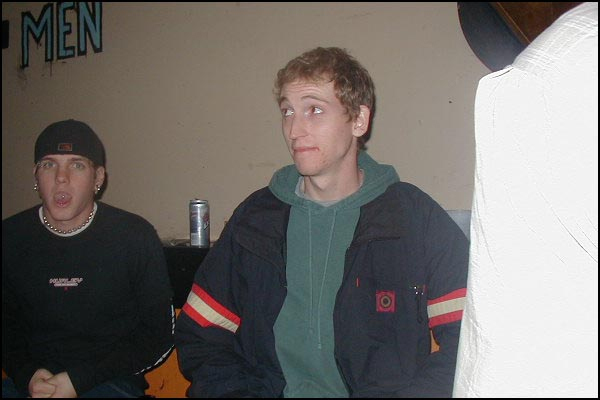 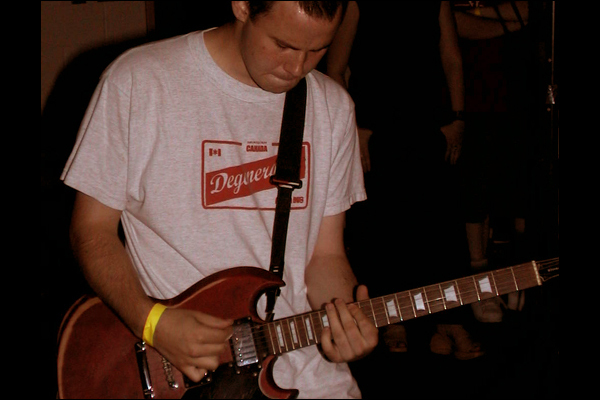 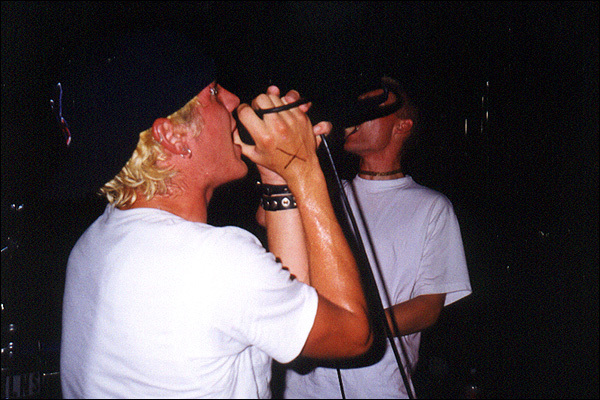 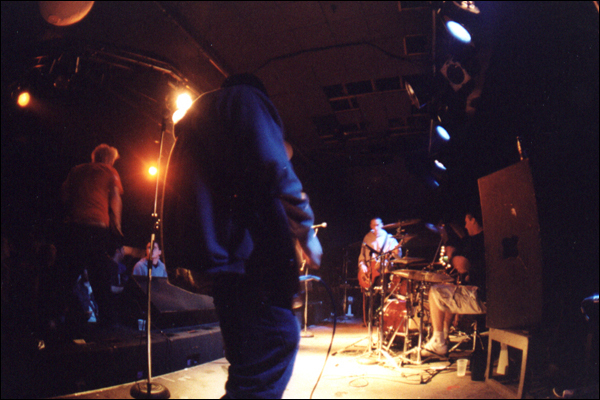 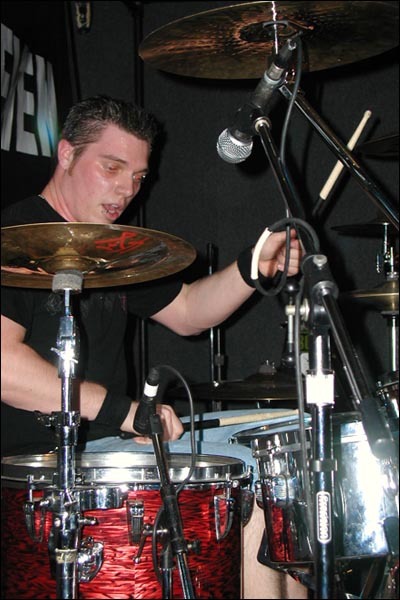 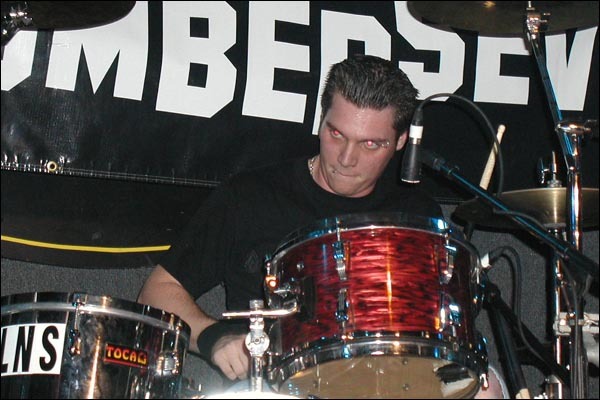 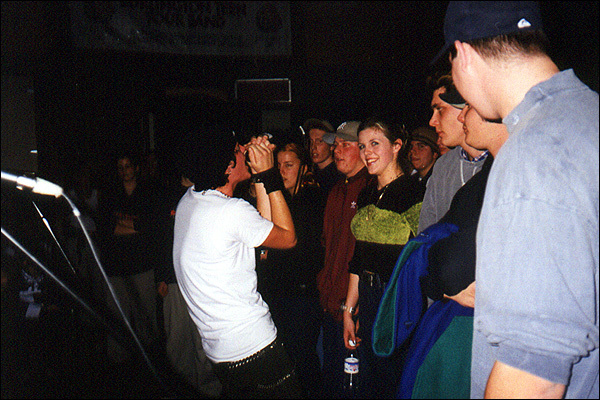 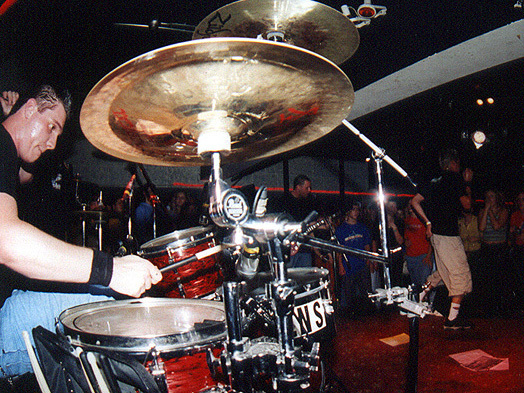 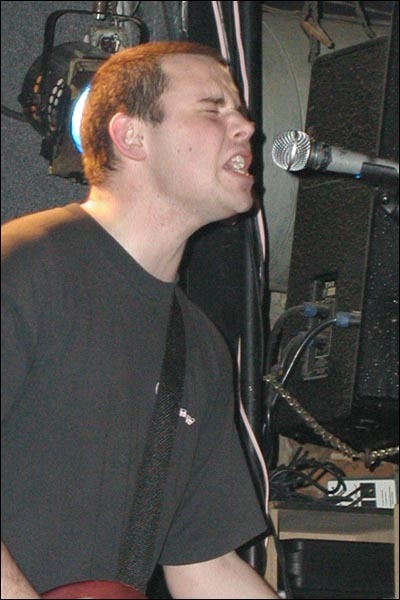 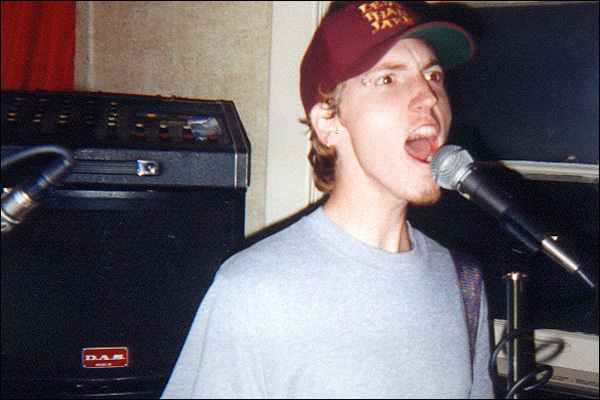 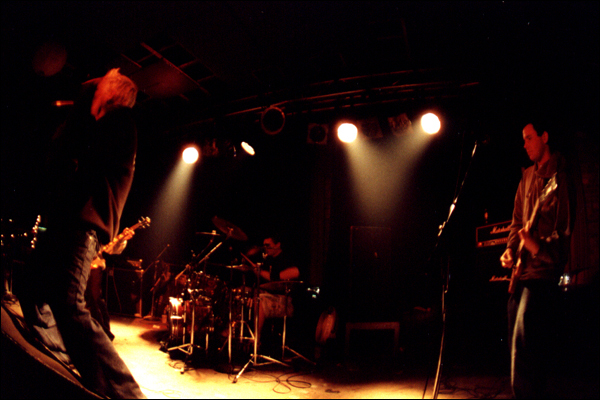 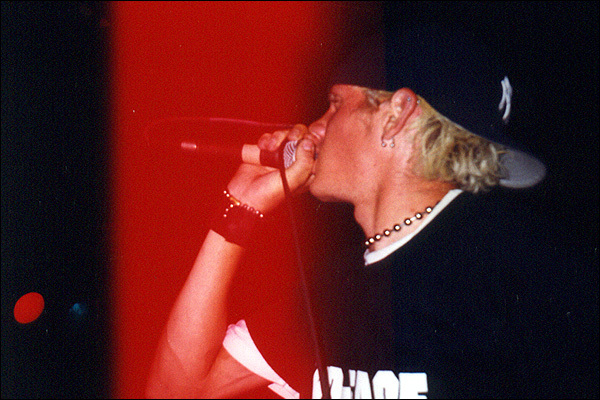 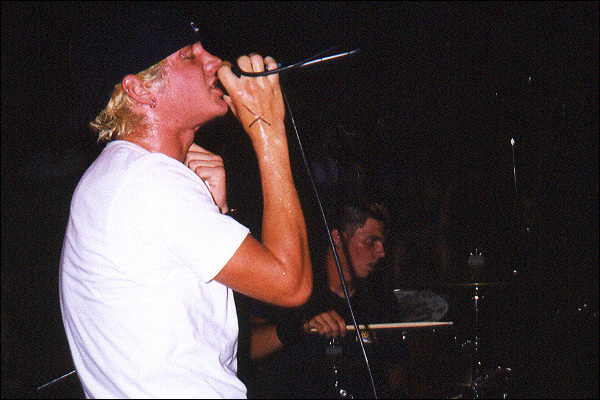 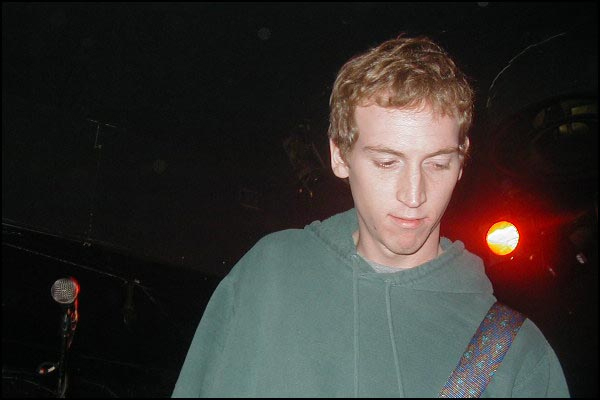 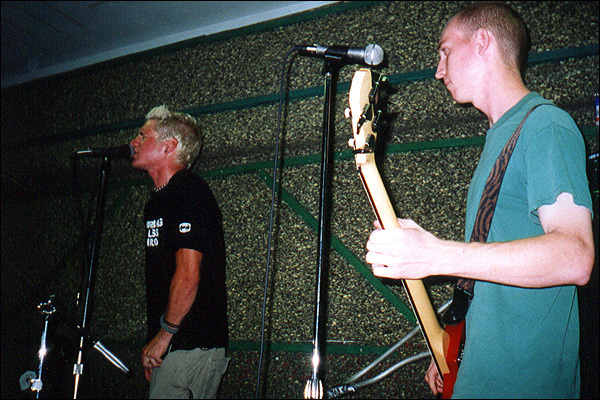 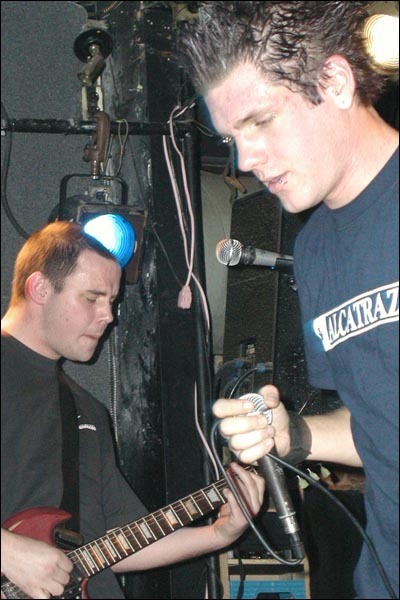 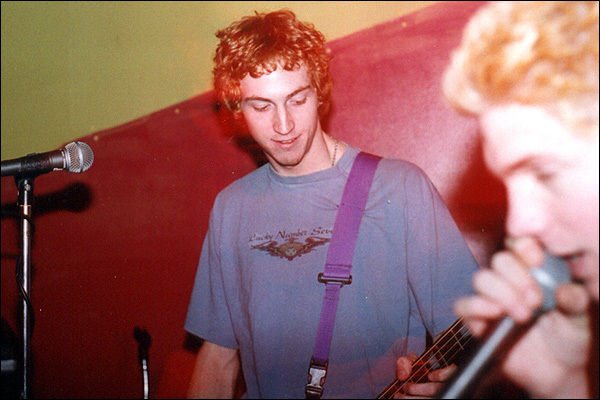 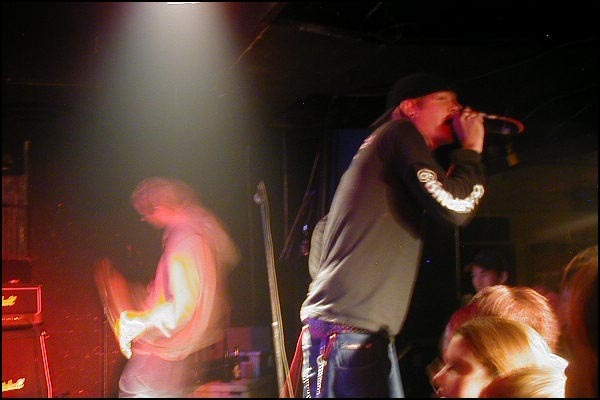 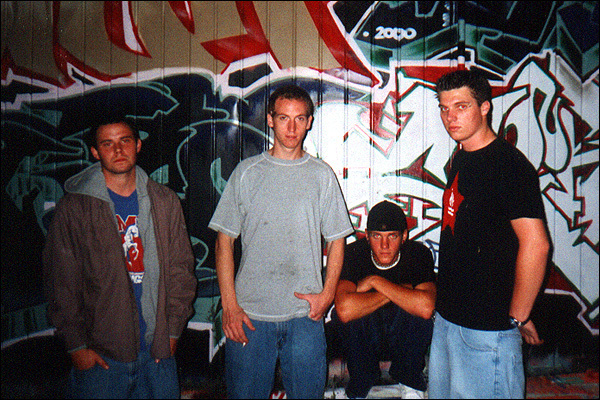 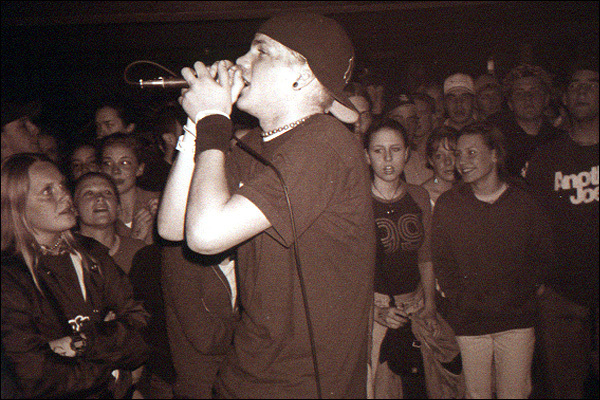 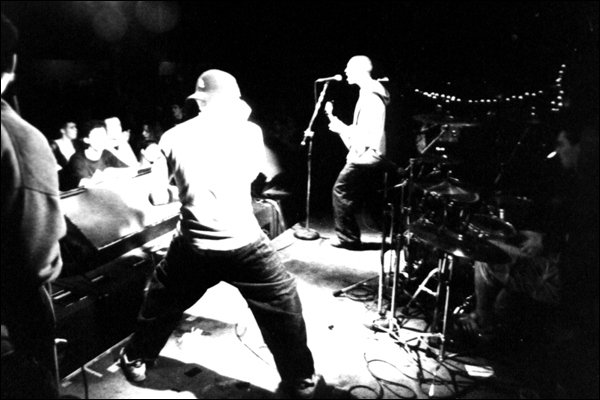 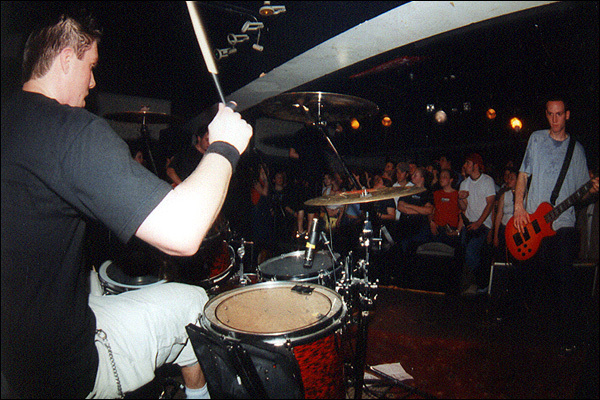 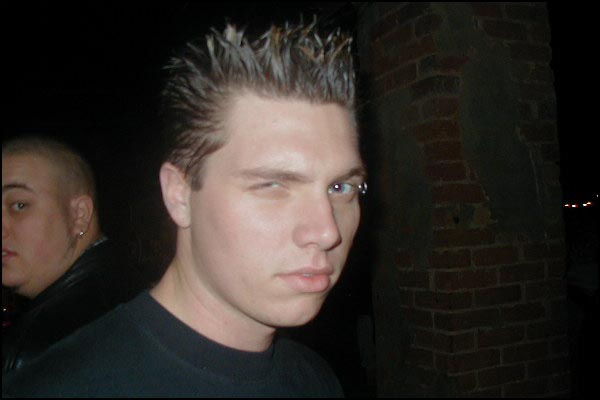 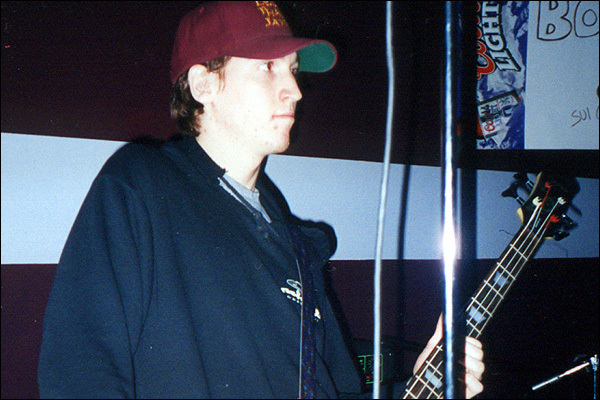 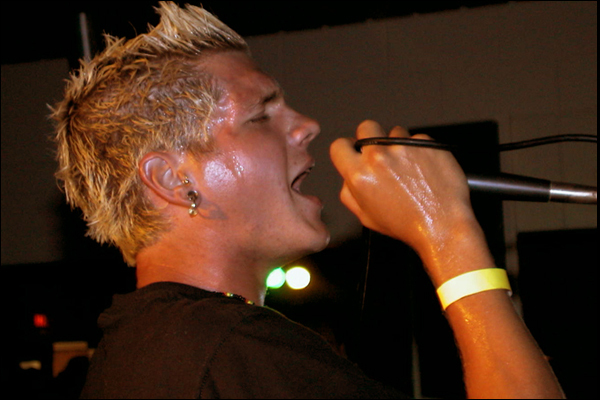 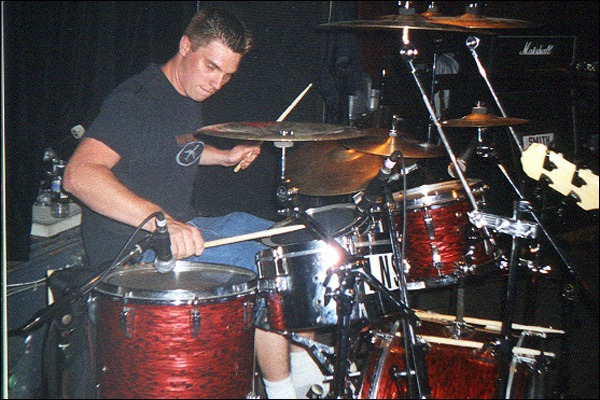 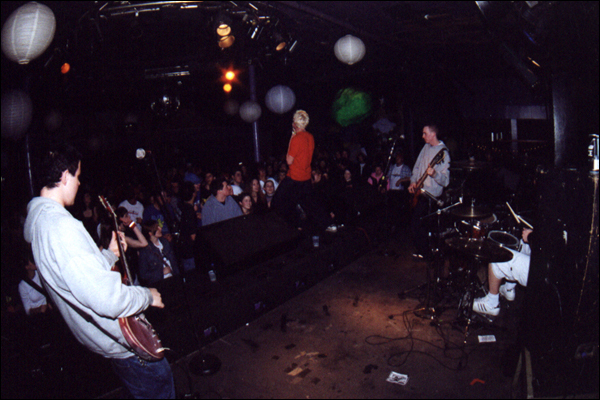 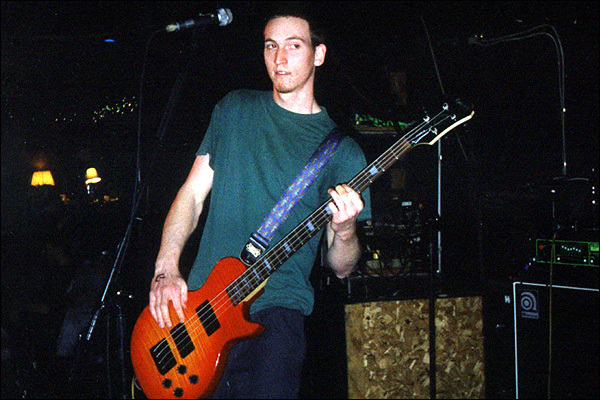 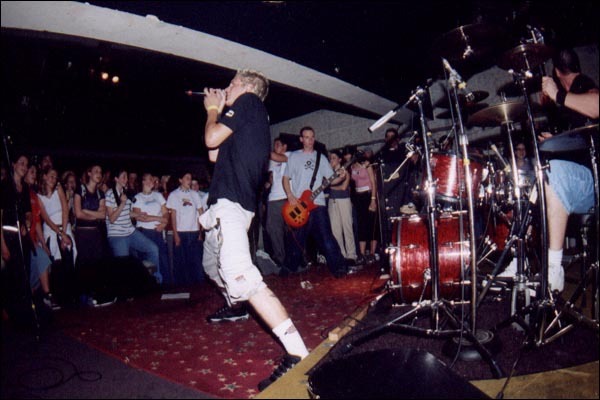 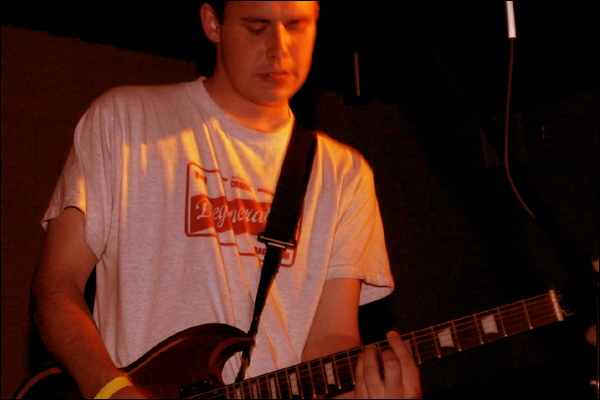 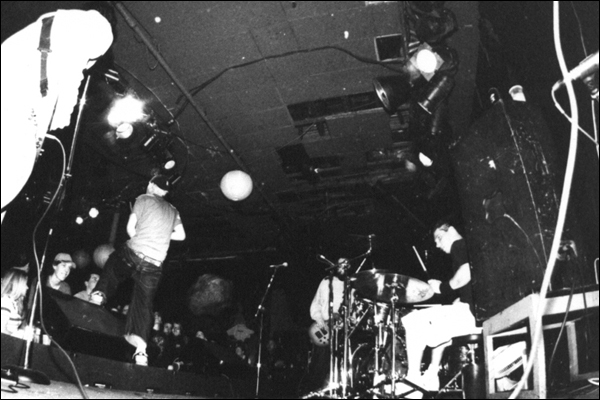 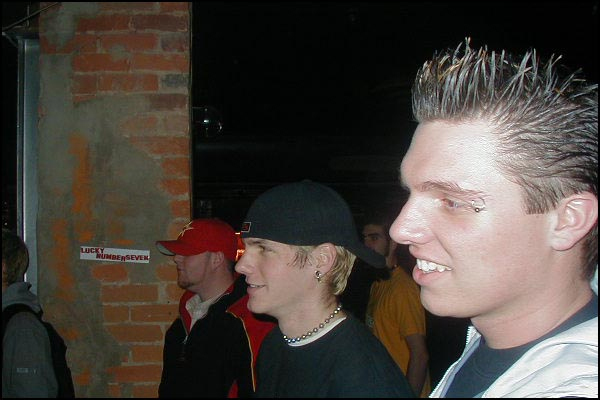 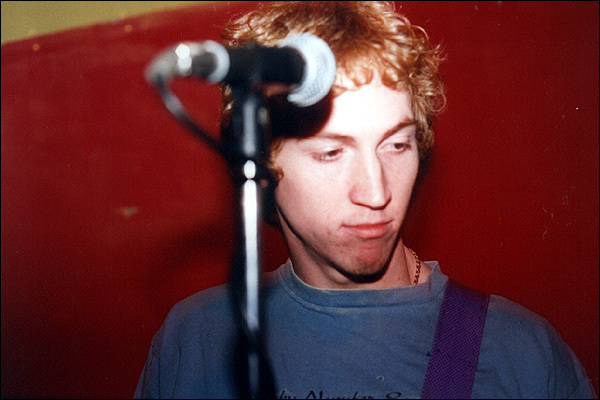 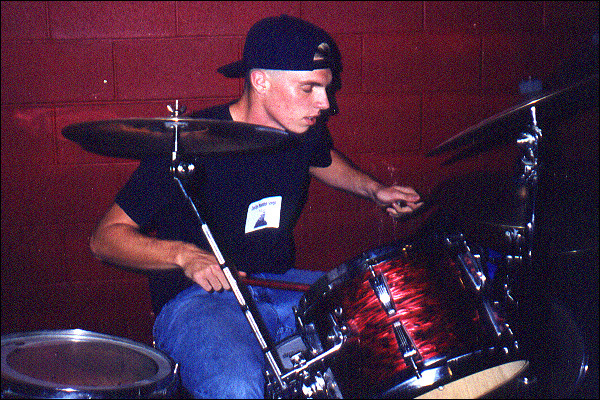 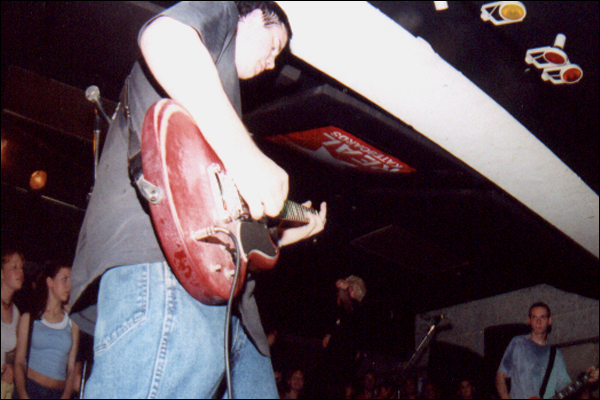 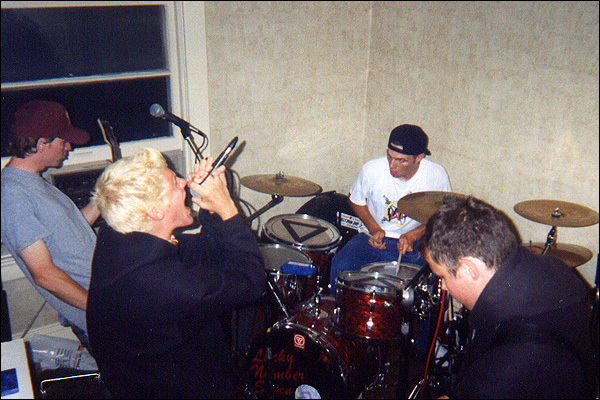 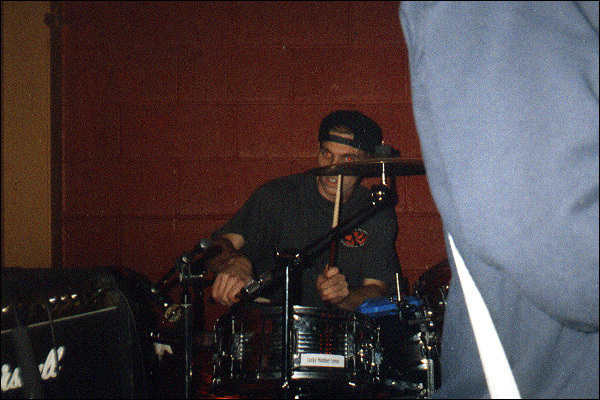 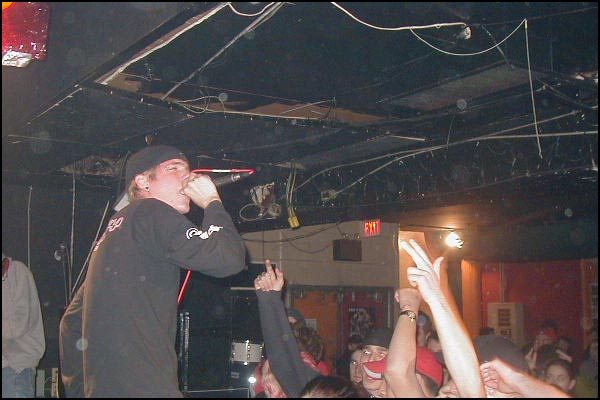 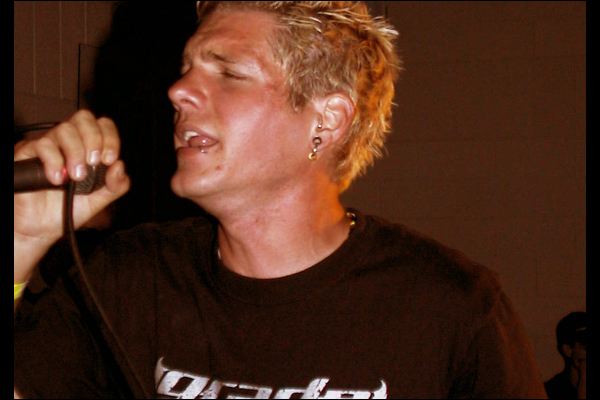 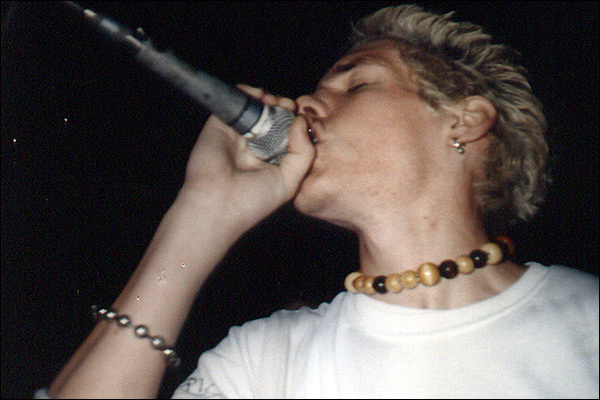 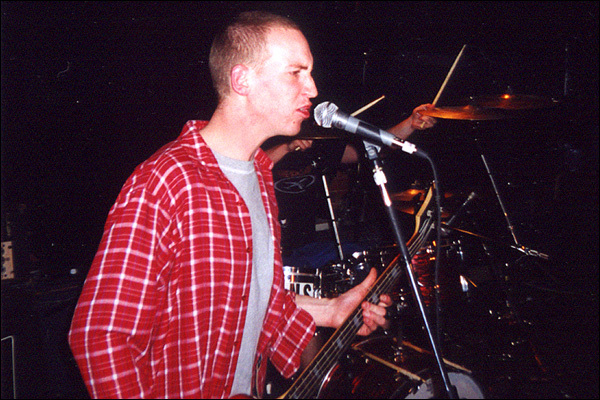 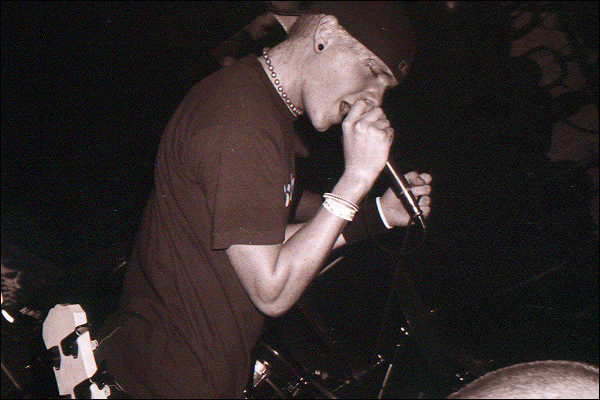 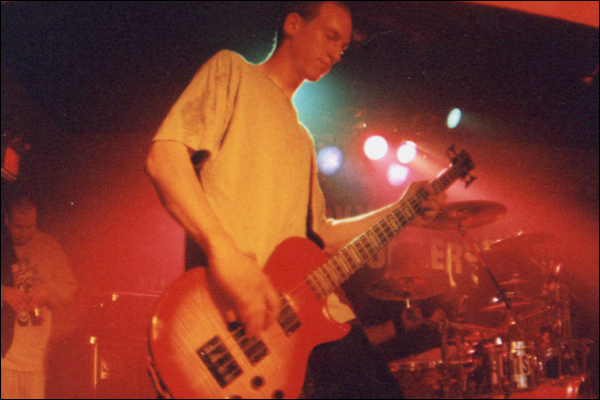 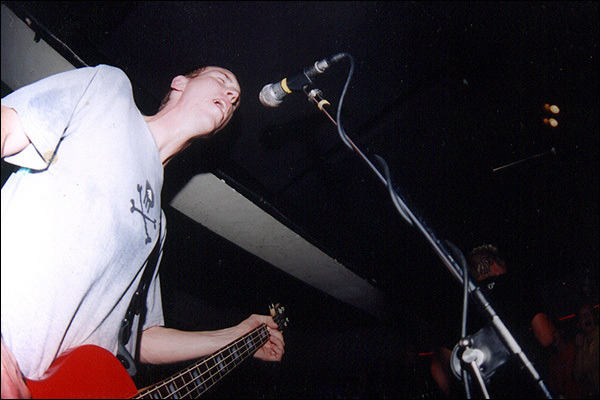 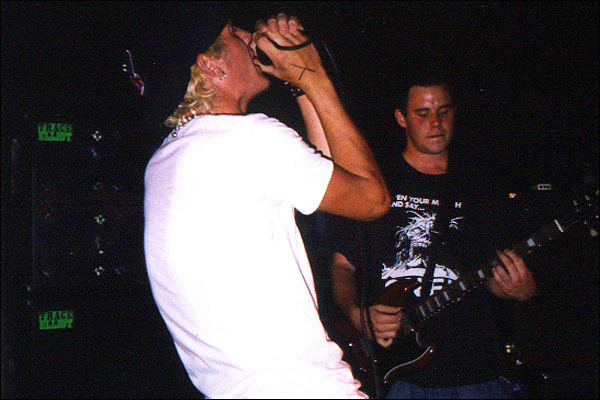 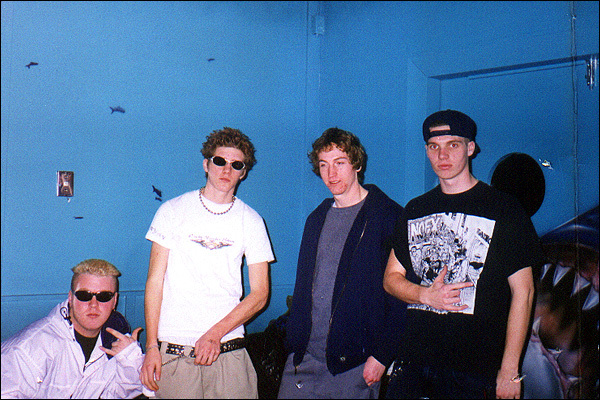 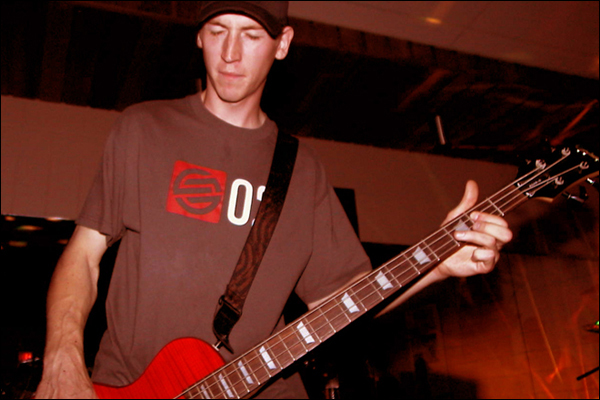 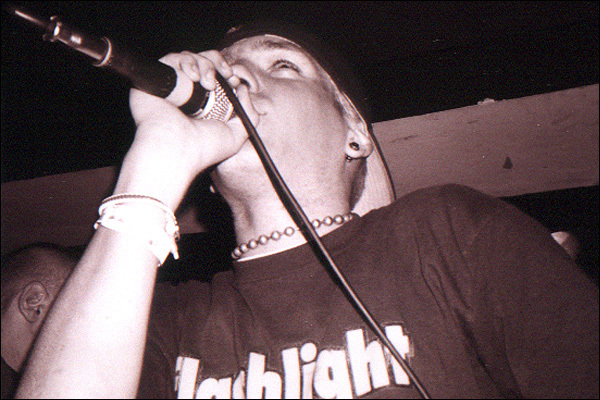 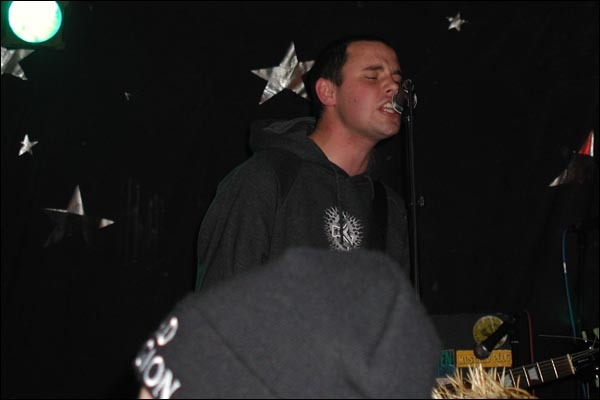 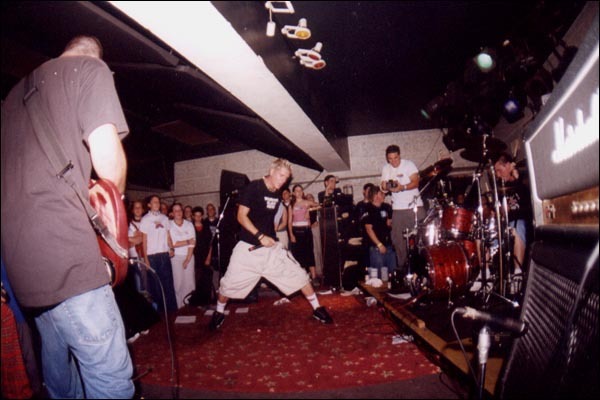 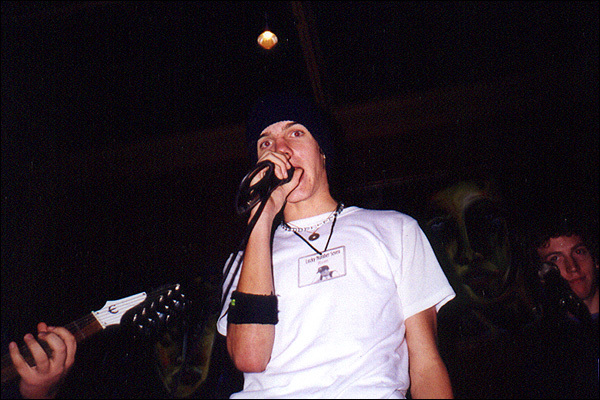 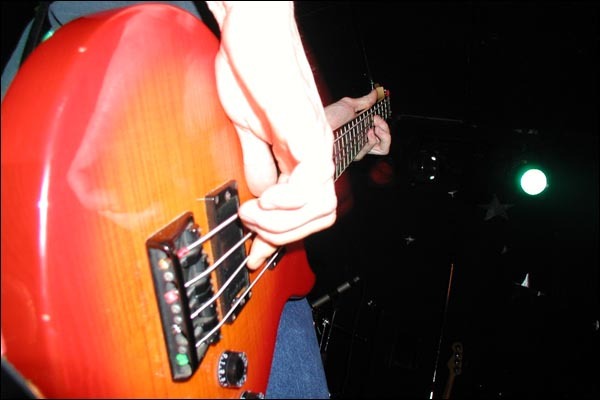 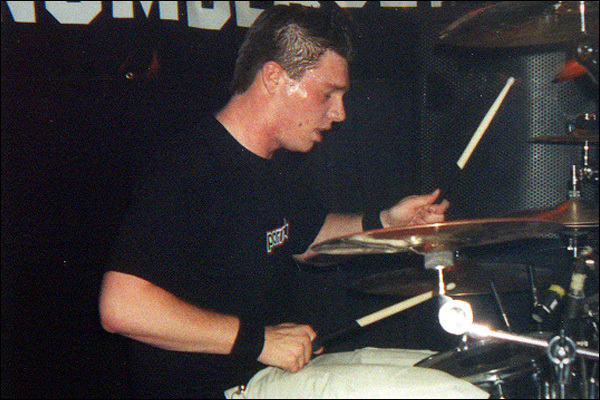 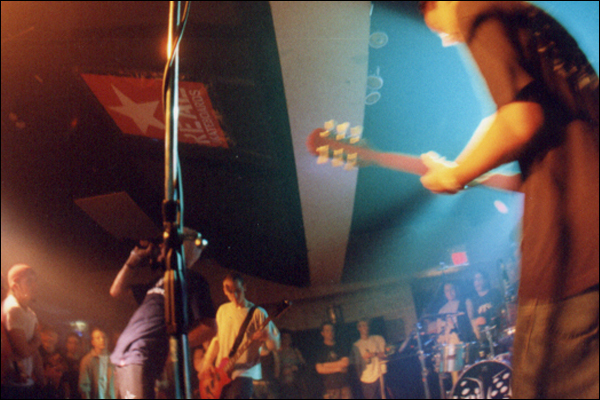 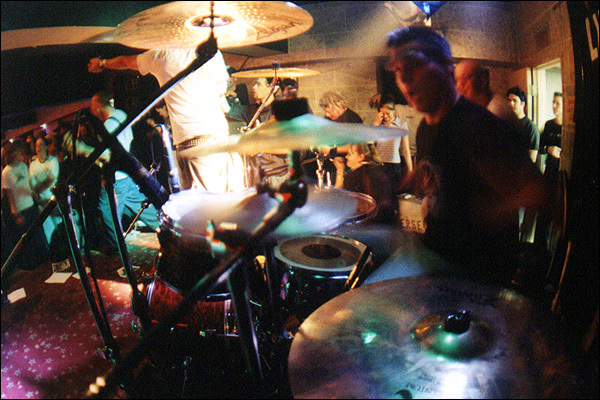 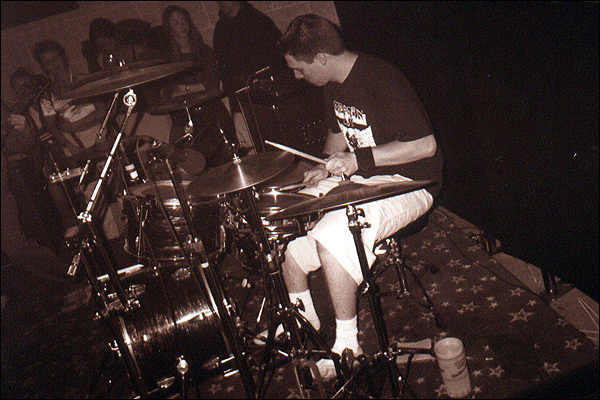 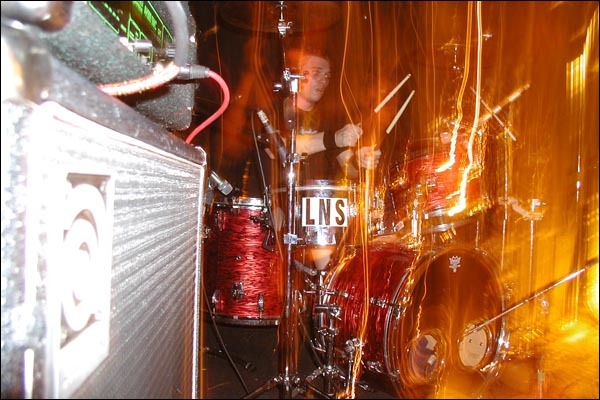 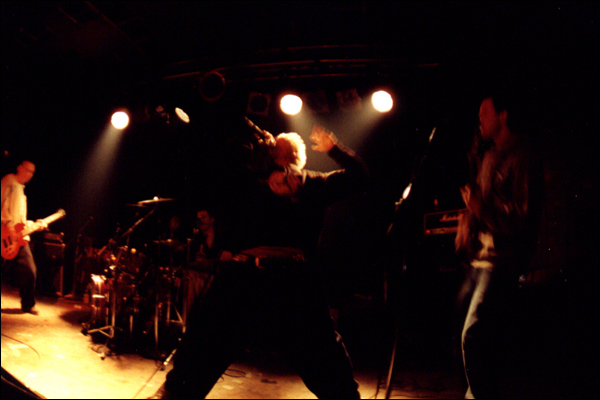 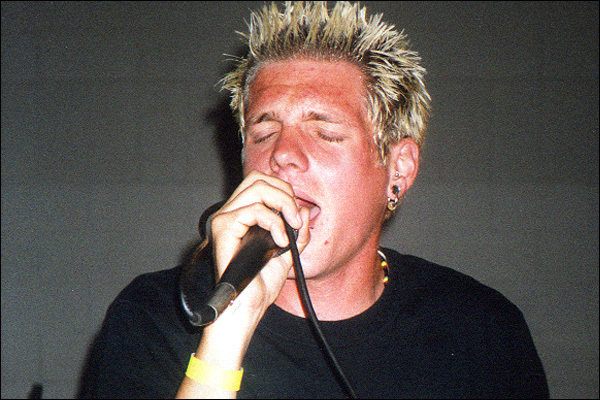 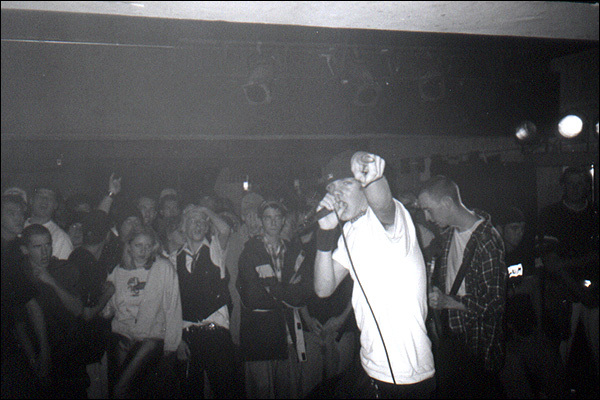 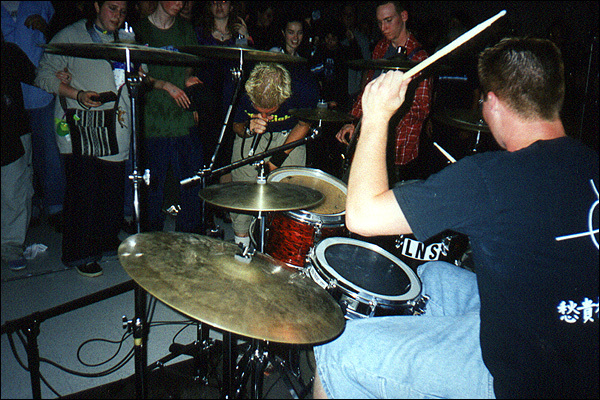 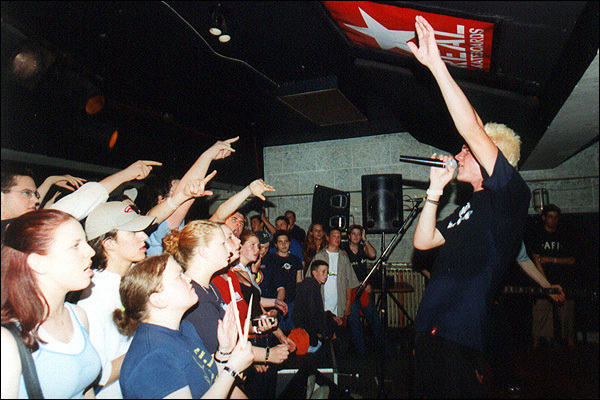 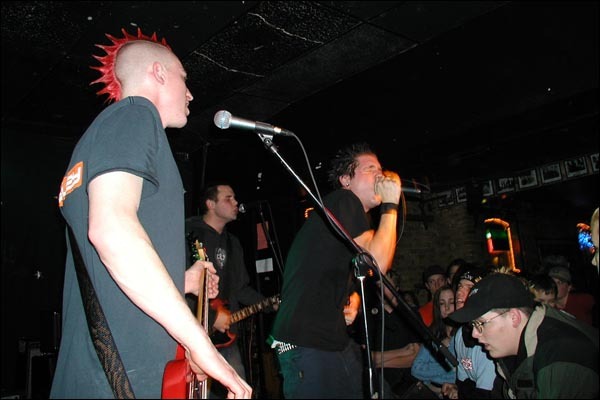 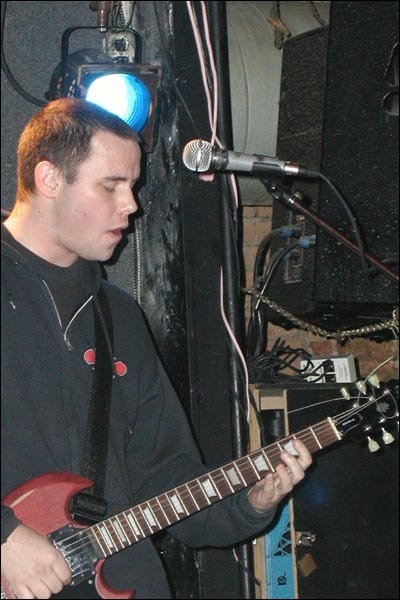 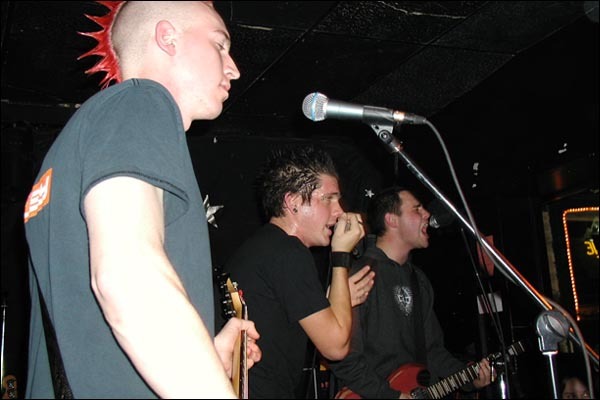 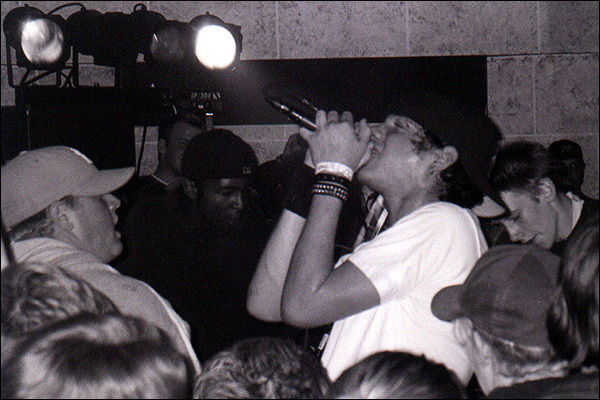 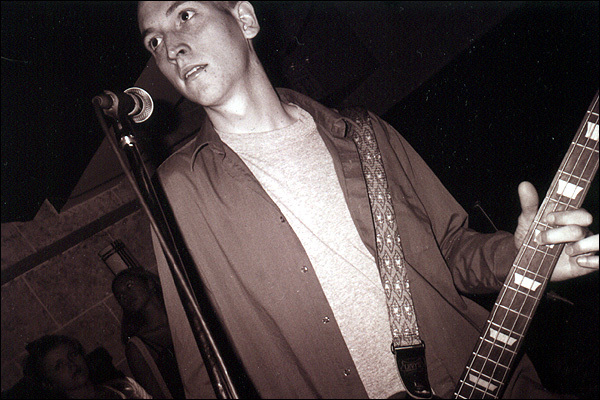 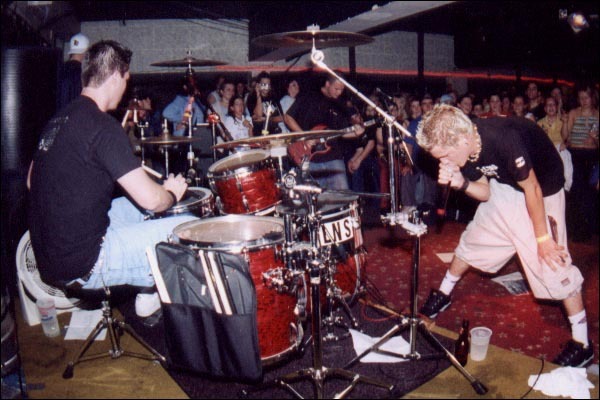 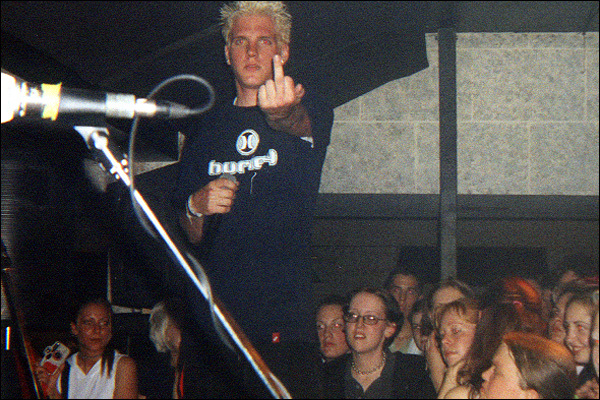 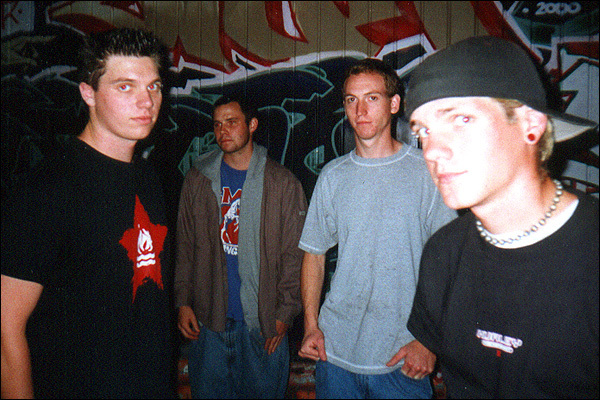 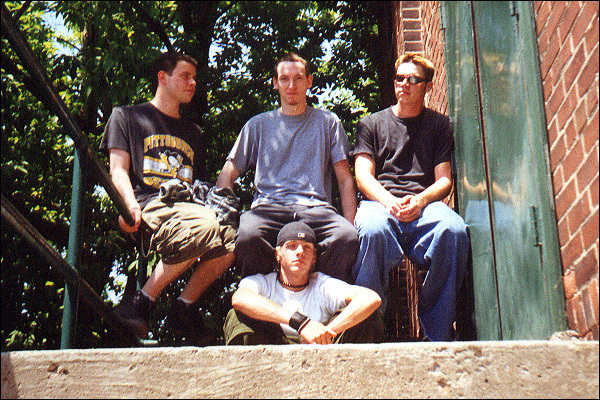 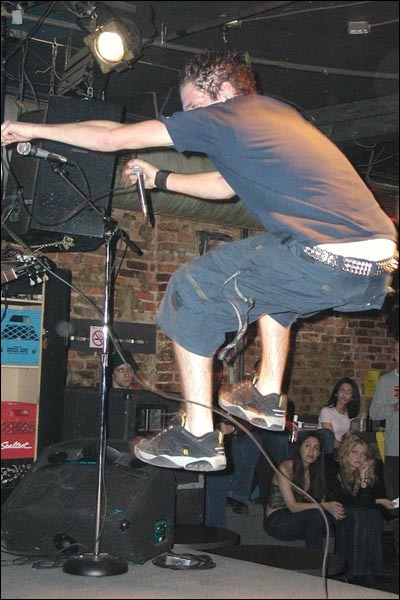 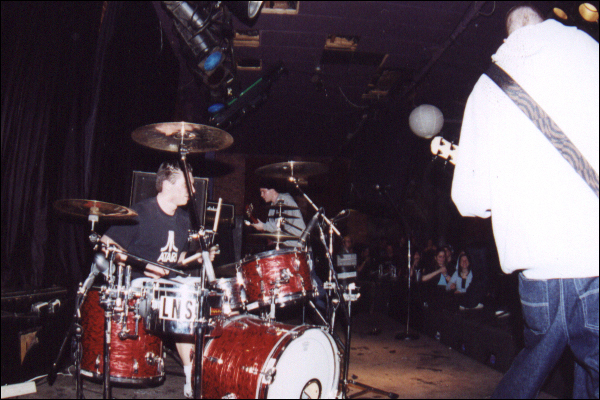 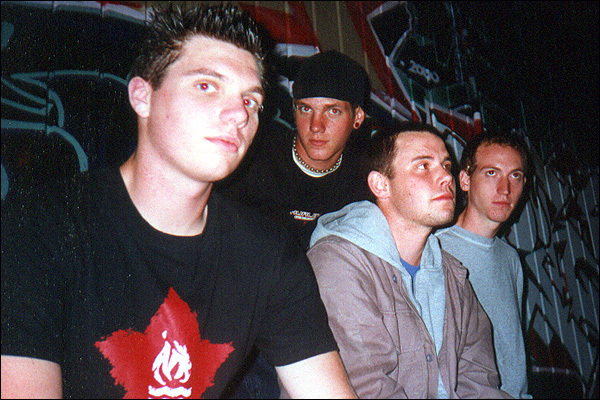 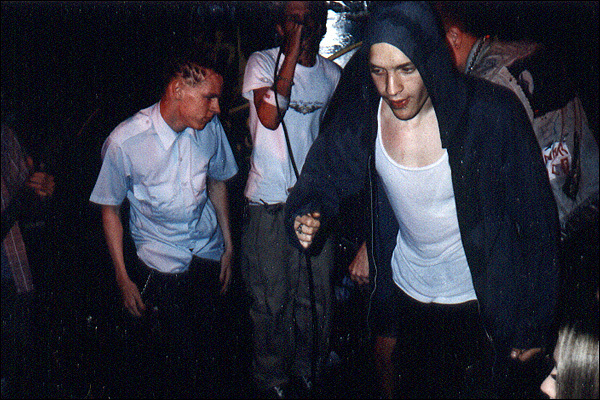 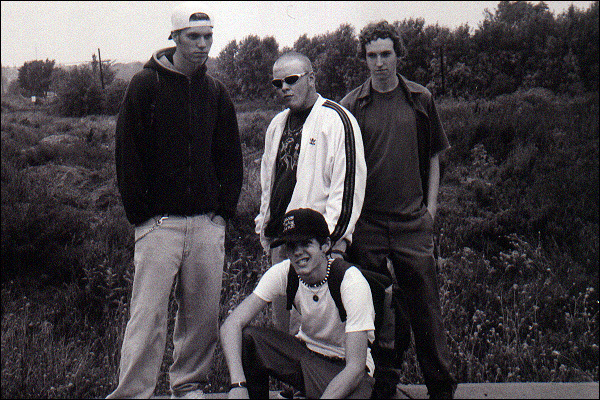 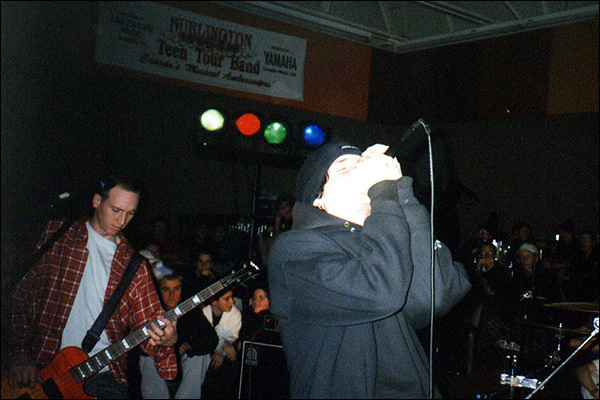 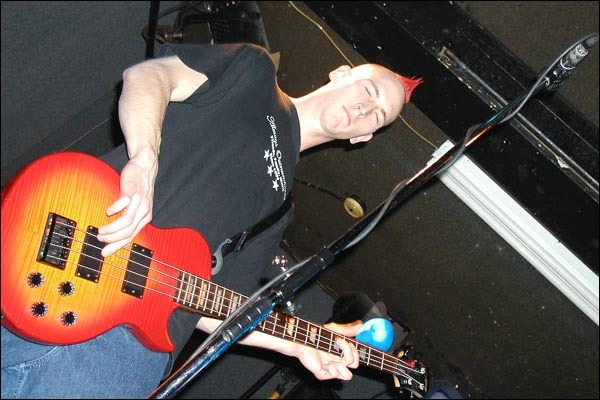 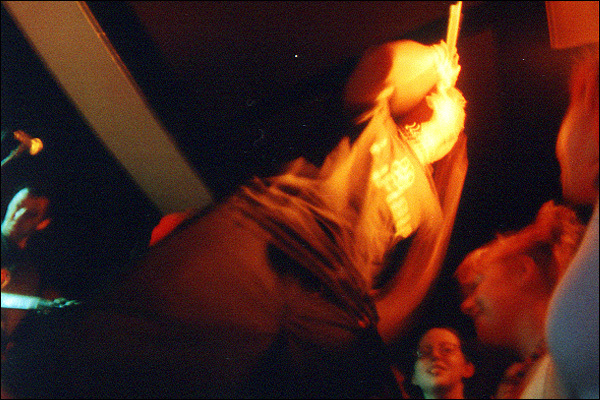 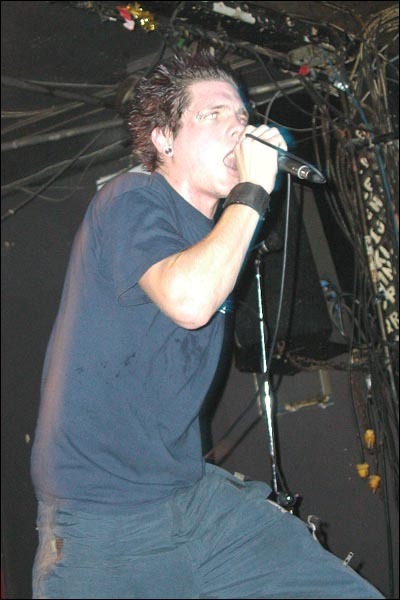 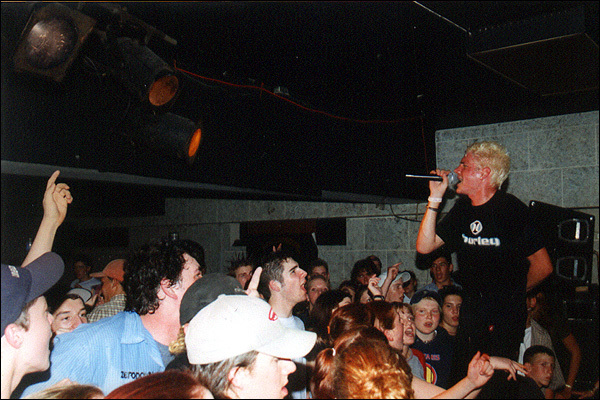 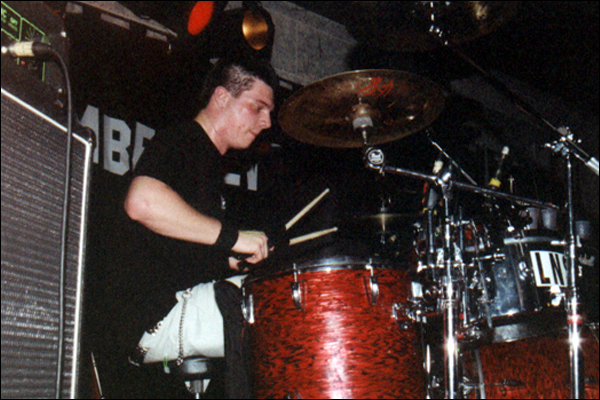 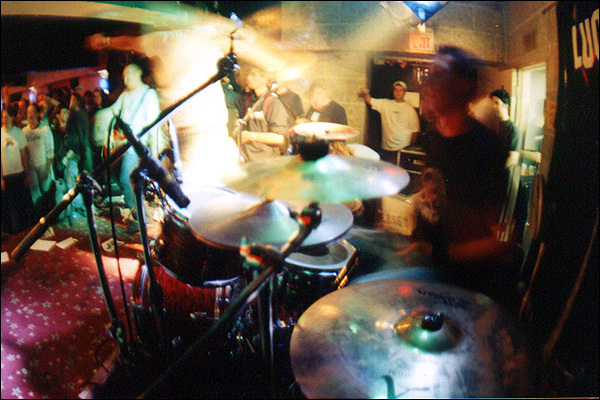 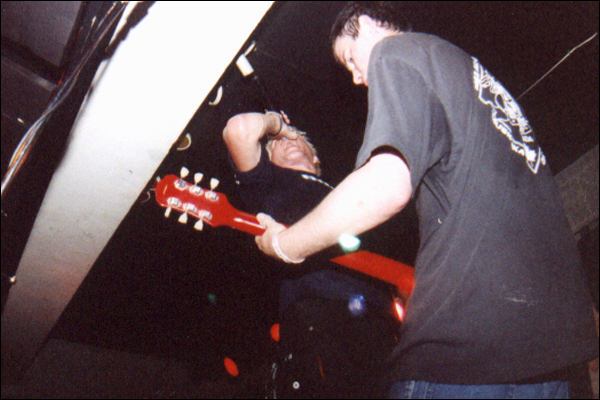 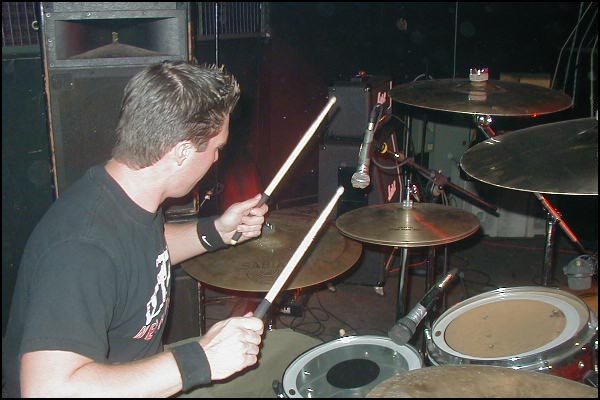 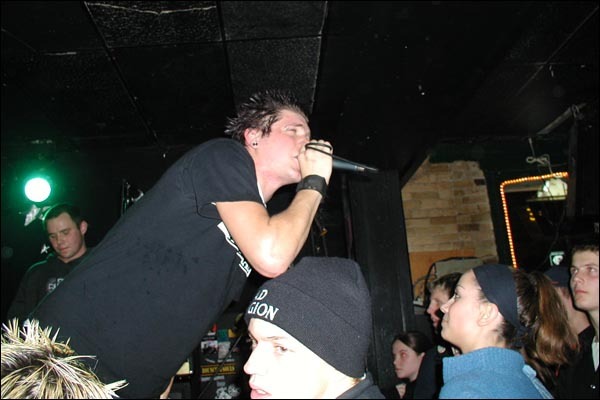 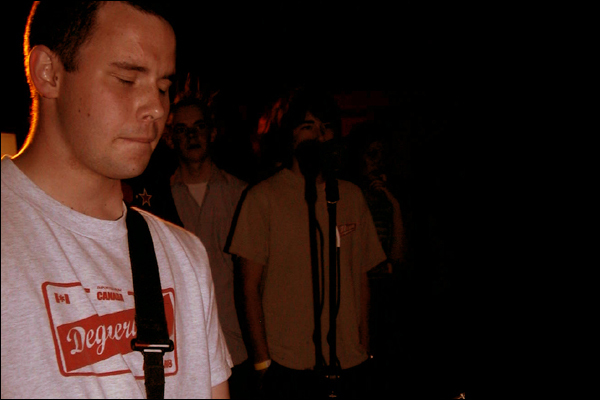 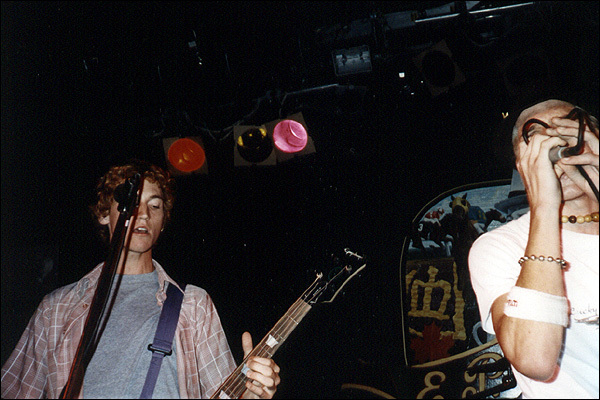 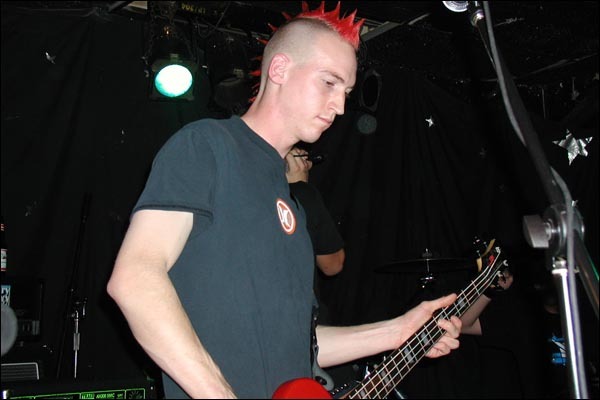 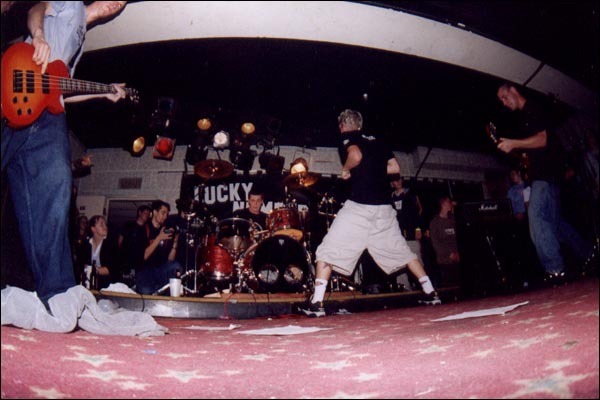 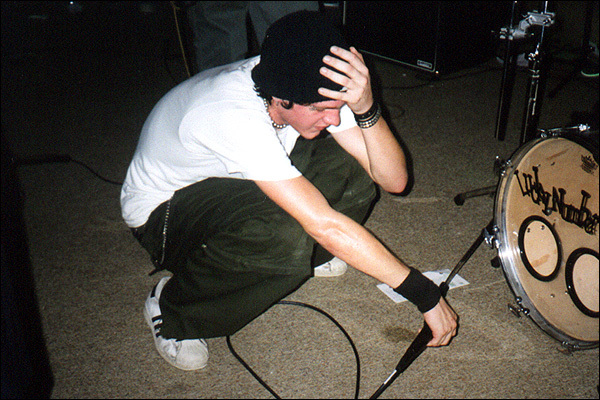 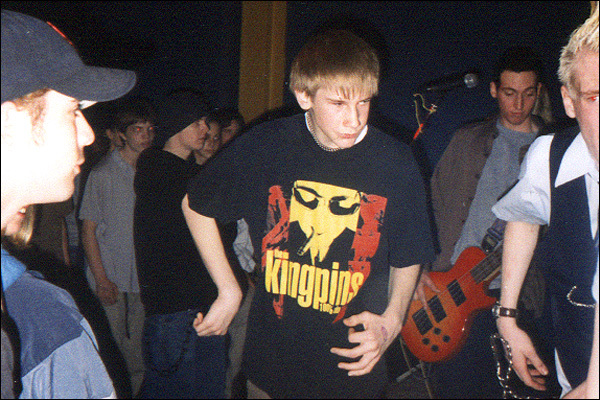 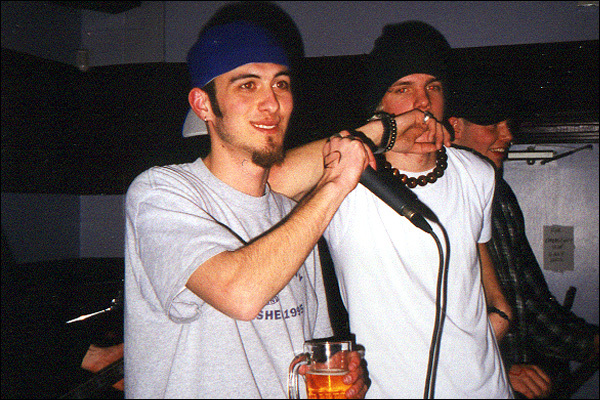 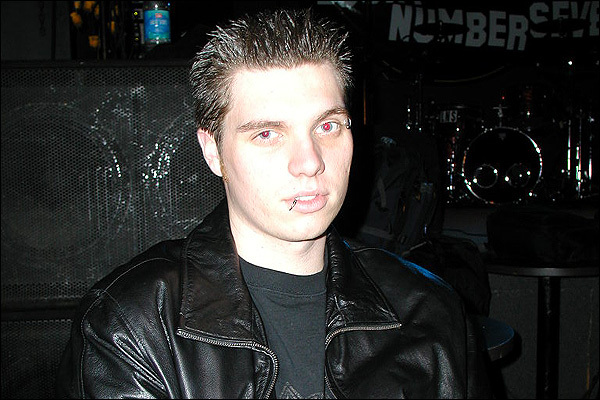 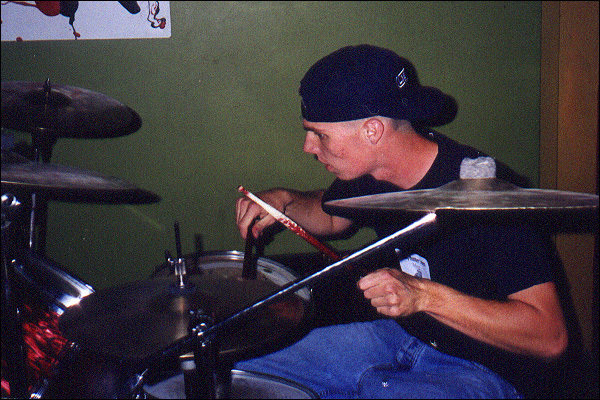 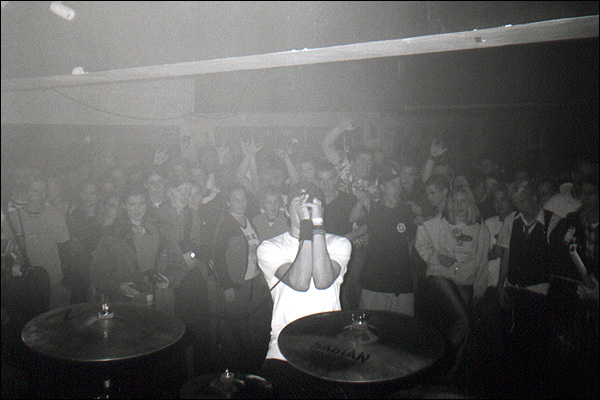 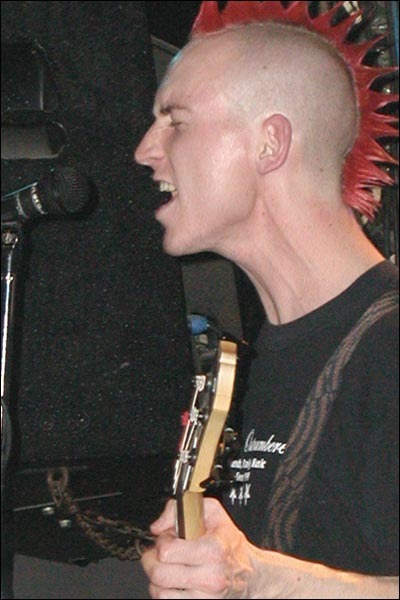 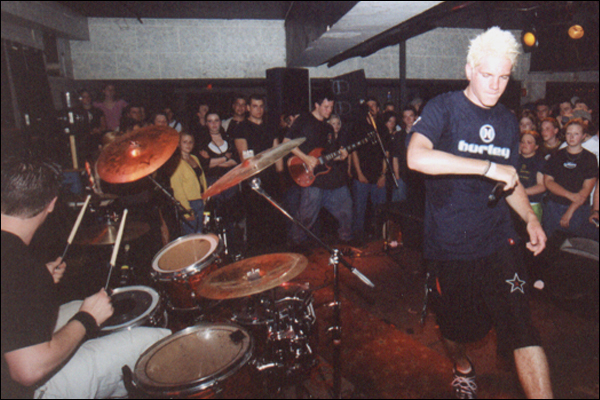 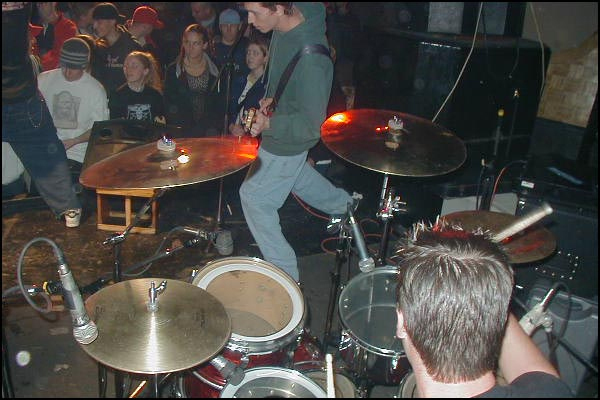 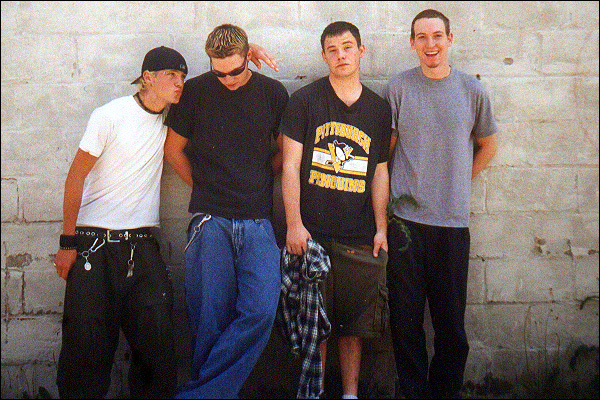 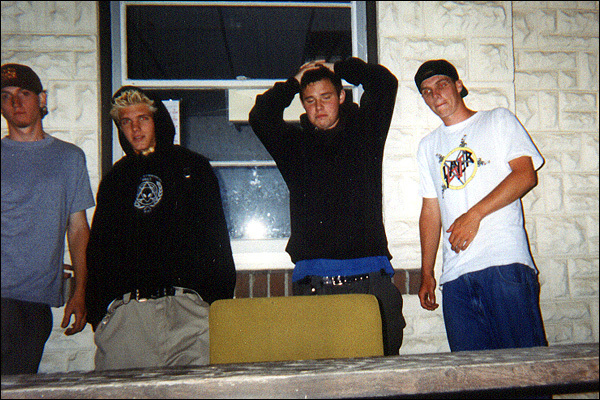 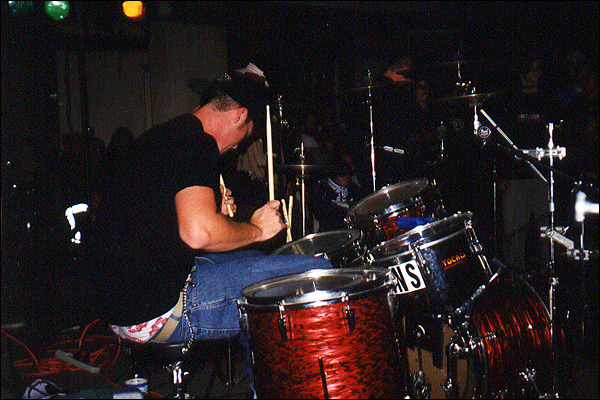 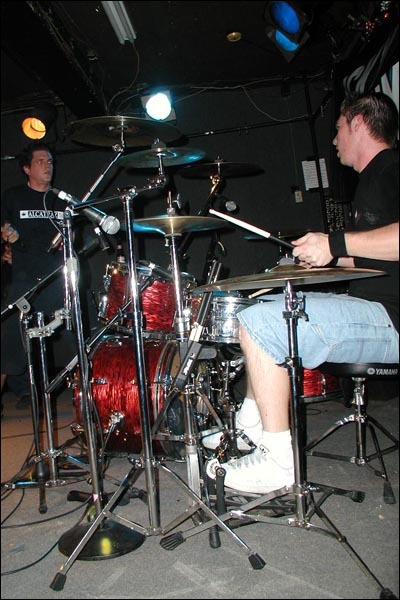 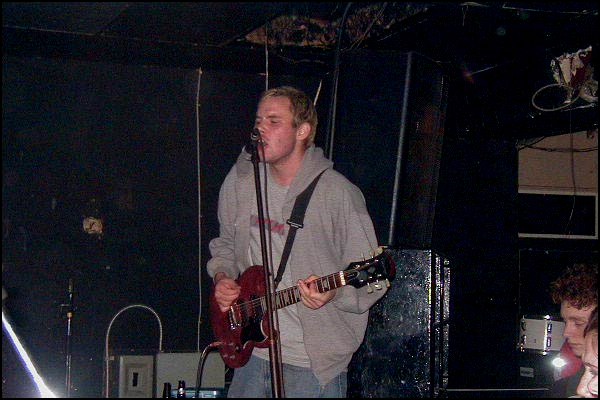 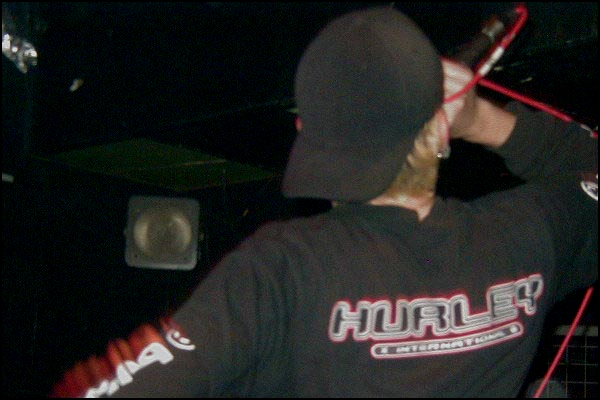 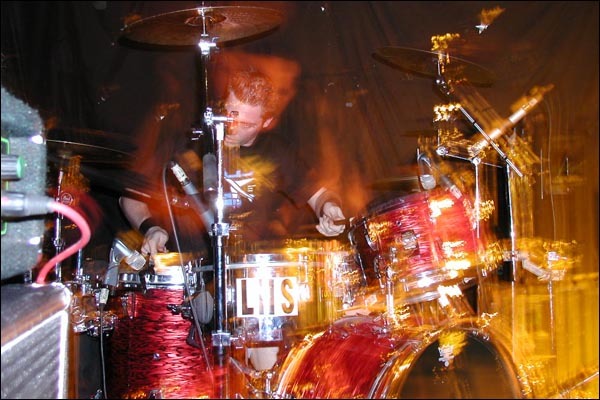 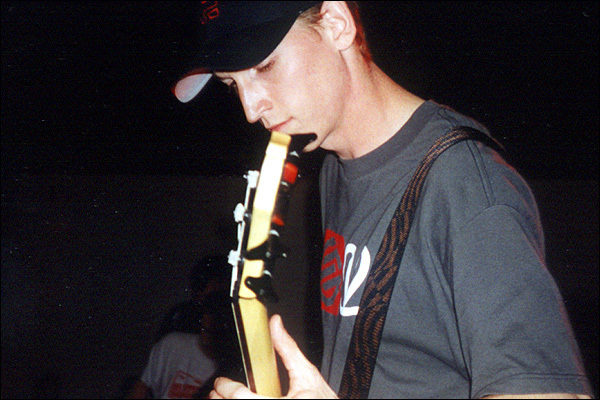 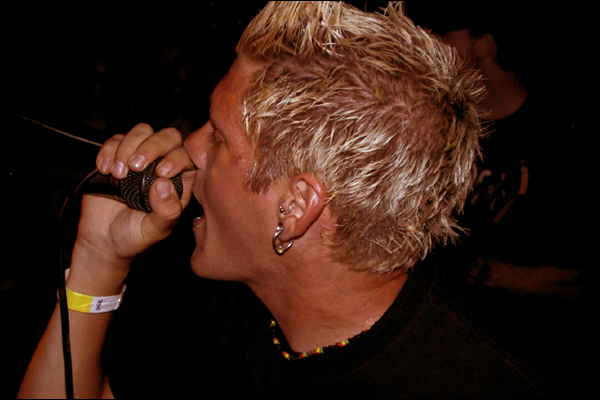 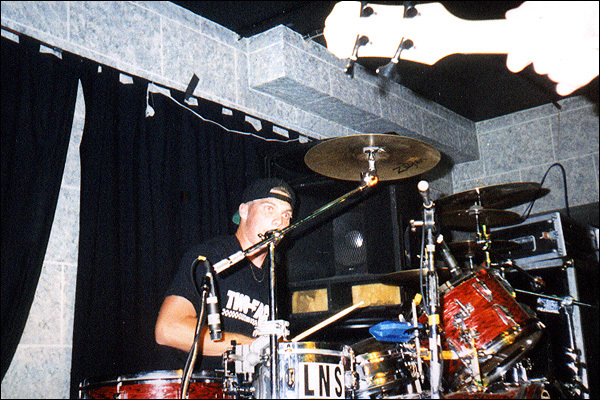 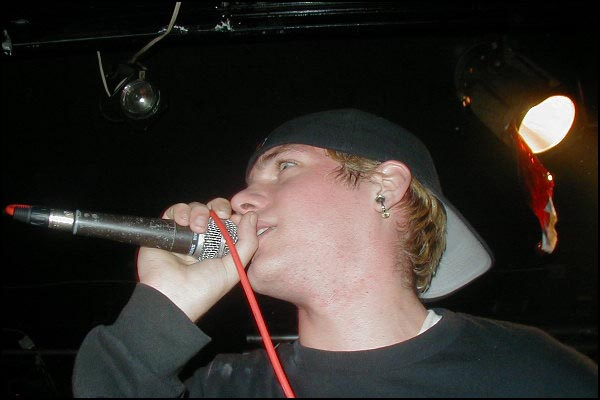 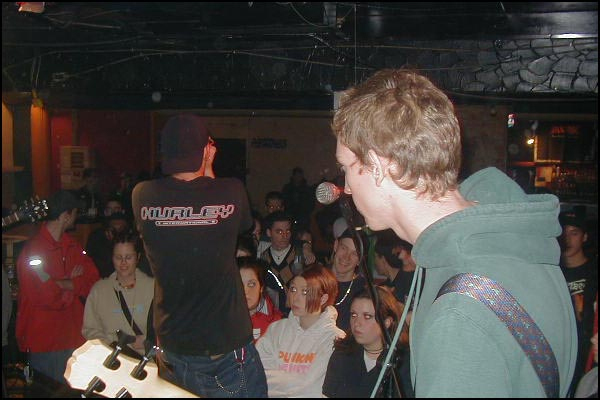 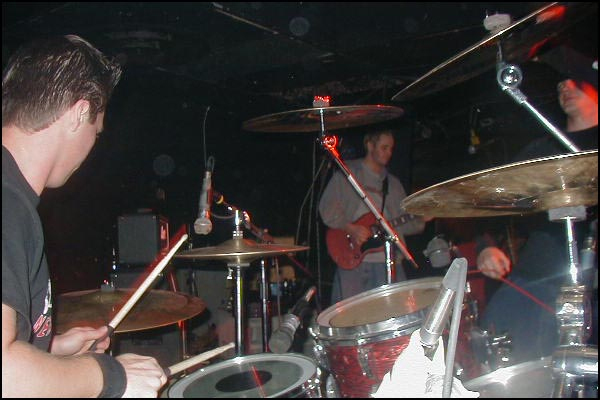 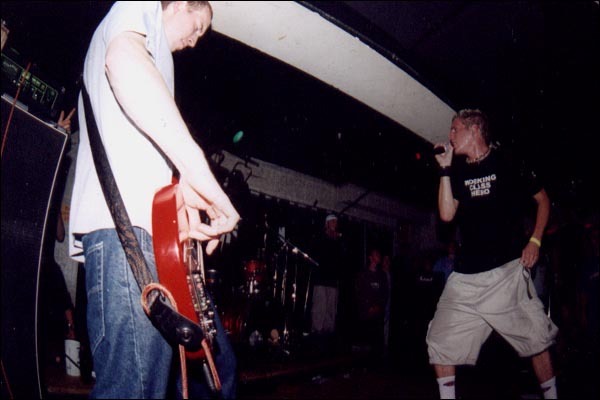 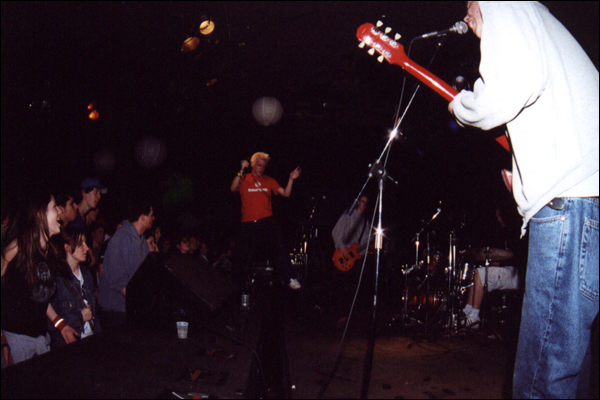 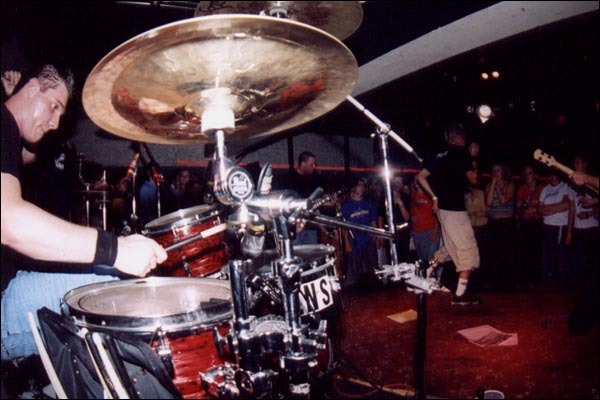 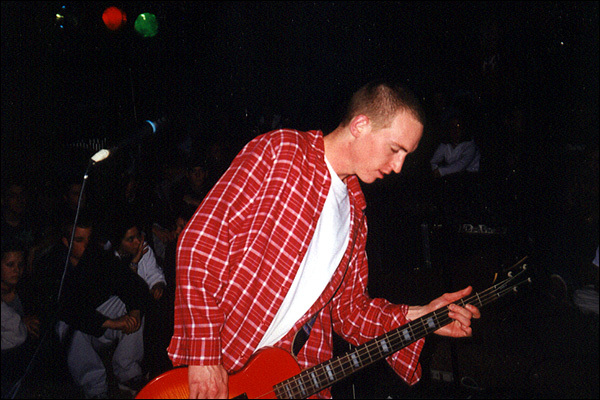 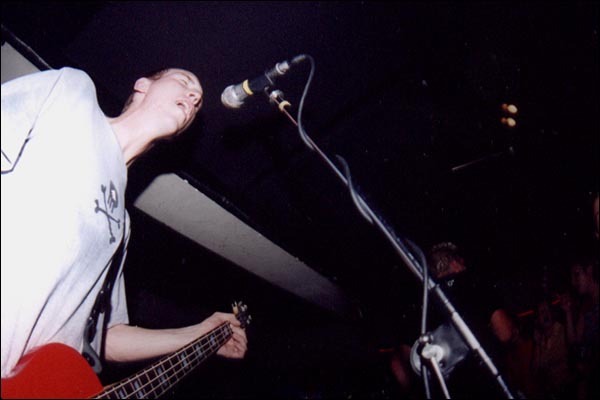 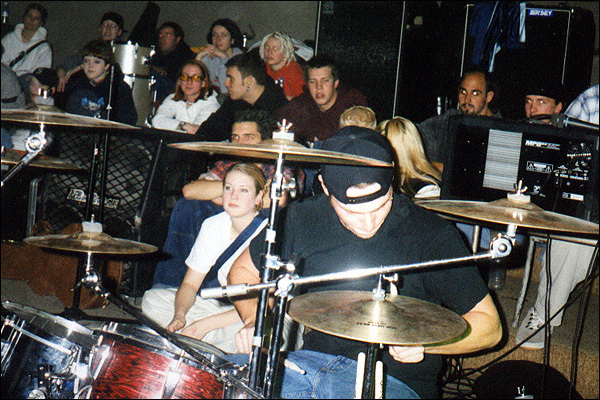 LNS shared the stage with many greats bands over the years, including; Against All Authority, The Almighty Trigger Happy, Bane, Boys Night Out, Catch 22, Cauterize, Choke, Dillinger Four, Fucked Up, Jersey, Mad Caddies, Moneen, The Planet Smashers, The Reason, Silverstein, and Sum 41.